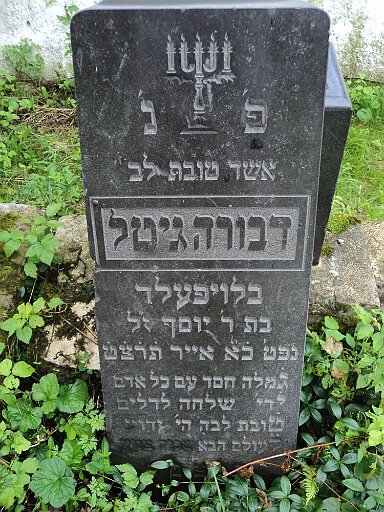 Cantor MOSKOVITZ, a extraordinary traditional Yiddish singer and Ashkenazic bal-tfile (lay prayer leader), was born in 1934 in Svaljava, Czechoslovakia (now Svalyava). 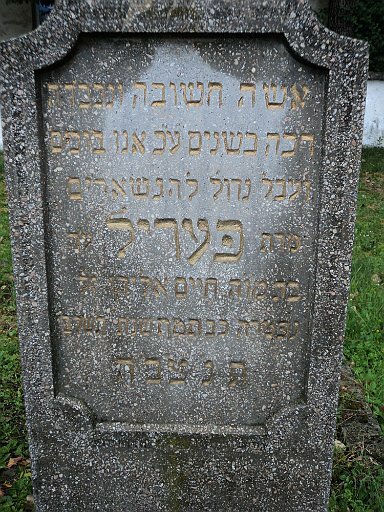 He was raised in a traditional Jewish family who were adherents to the Hasidic tradition of Sasov and he learned the art of davenen (leading prayer) and Torah cantillation from his father. 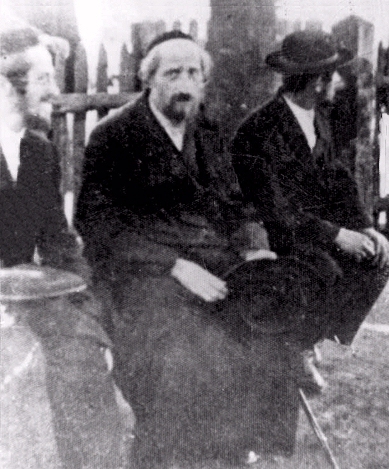 During the Second World War, after first Hungary and then Nazi Germany occupied the Carpathian region of Czechoslovakia, Moskovitz was interned in Hungarian labor and concentration camps and later escaped, surviving by hiding in the forest. 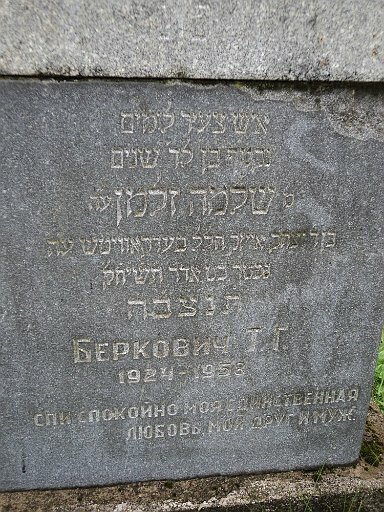 After the war, his fingers damaged by cold and deprivation, he worked as an accountant in Svalyava and became the leading bal-tfile and khazn (cantor) in the Transcarpathian SSR from the 1950s-early 1970s. 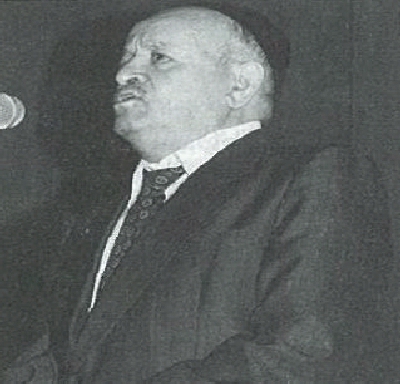 He would sing at weddings and other Jewish occasions as well as in synagogues in the region. 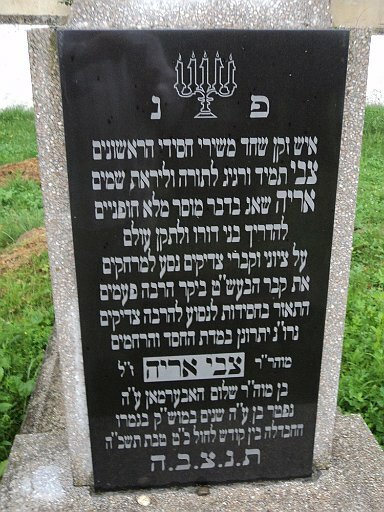 Typically he would daven (officiate) at the yontoyvim (High Holiday services). 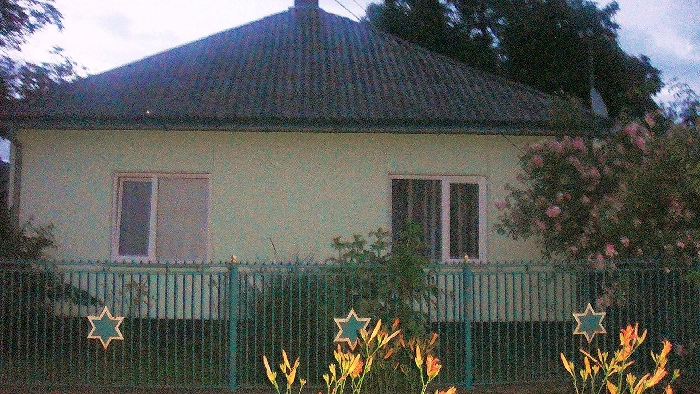 One year in Mukacheve (Munkács), the next in Berehove (Beregszász), then Uzhhorod (Ungvár), and so on. 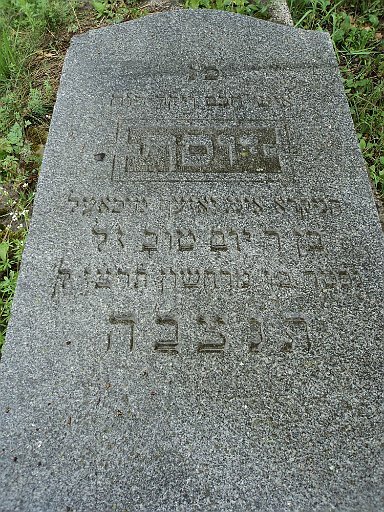 In 1972, at the very beginning of the mass emigration of Jews from the USSR, Cantor Moskovitz left with his family for the US. 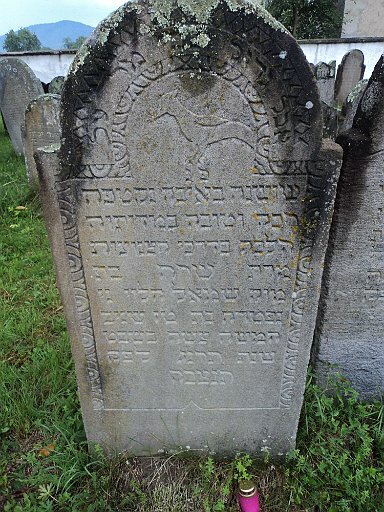 He and his wife, children, and grandchildren live in Brooklyn. 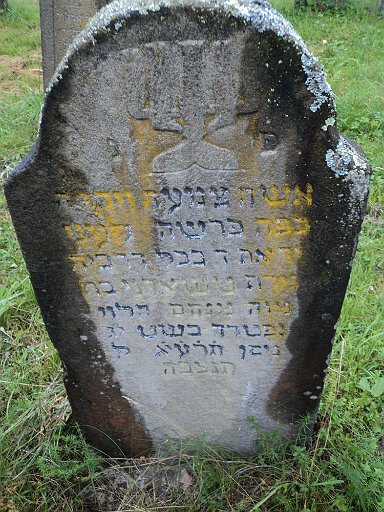 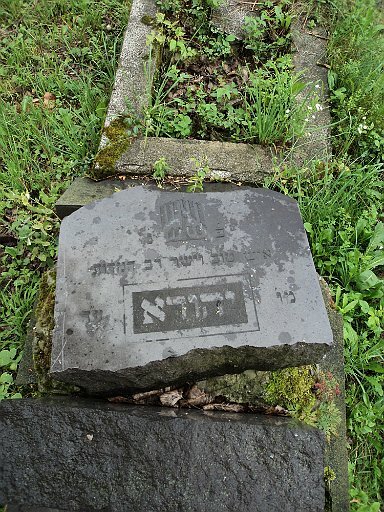 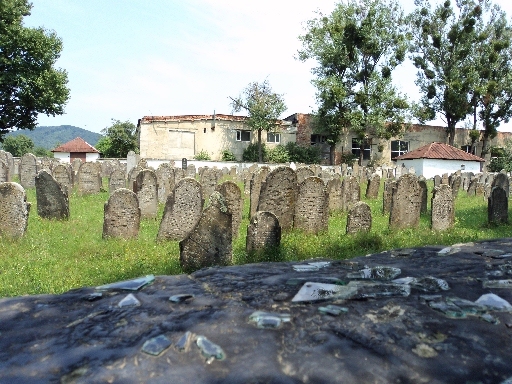 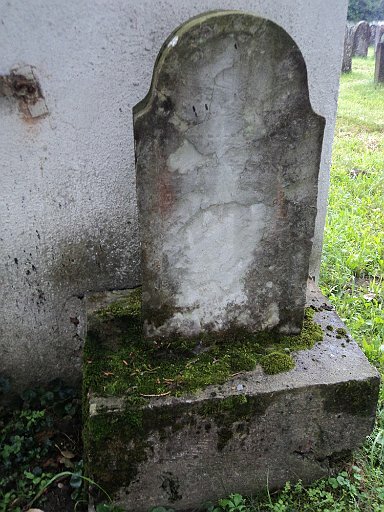 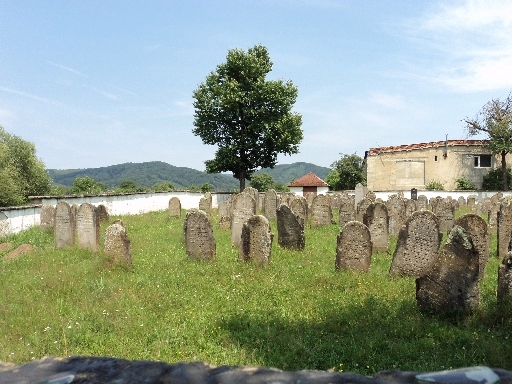 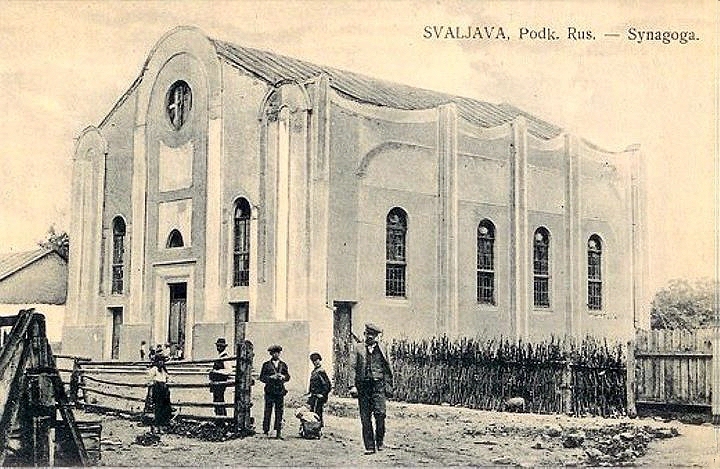 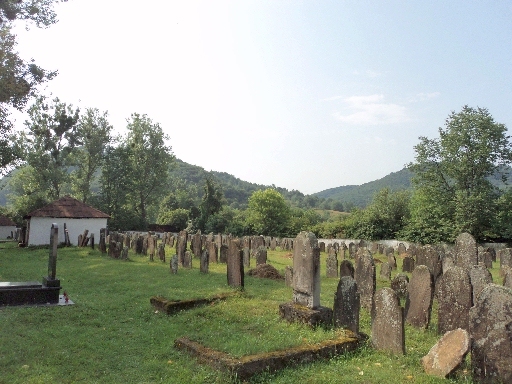 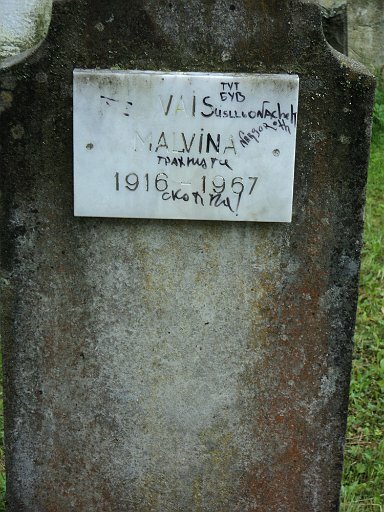 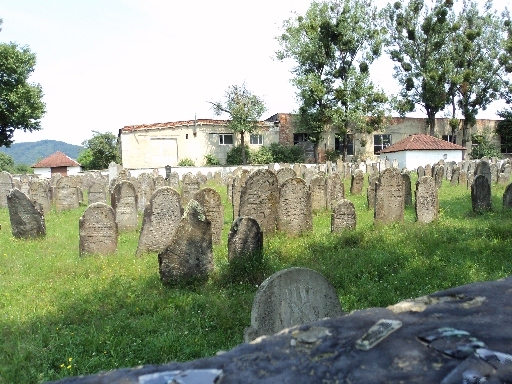 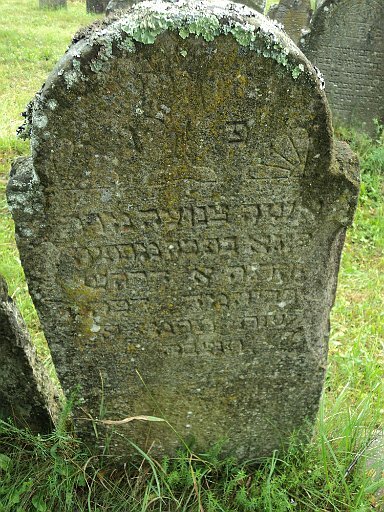 Jewish families that lived in Svalyava, and possibly other nearby villages, used the Svalyava cemetery as the final resting place for their loved ones. 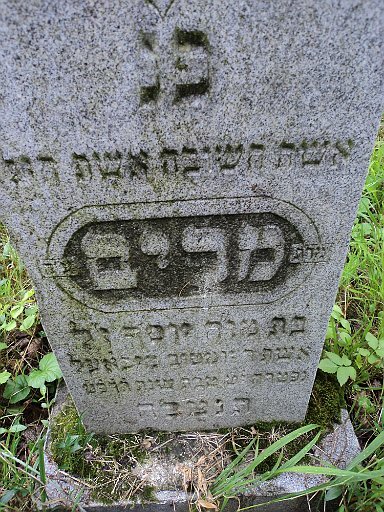 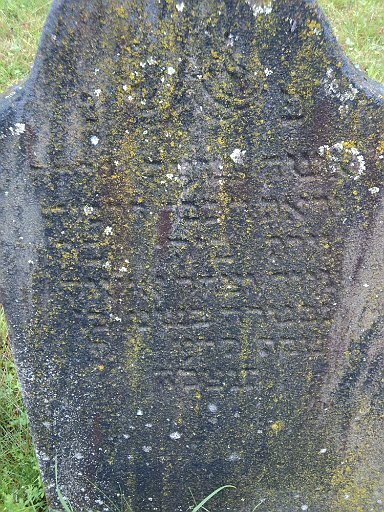 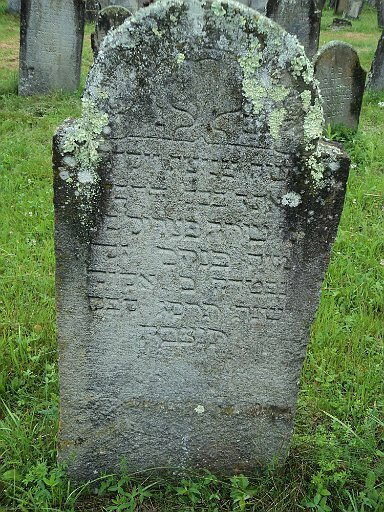 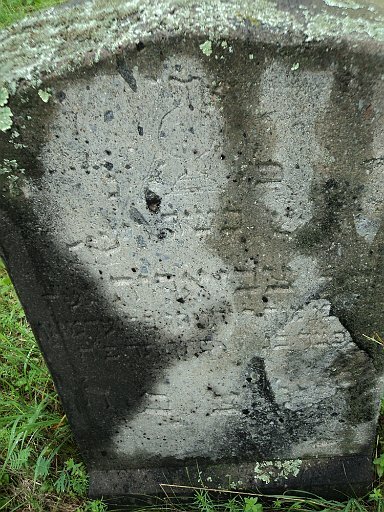 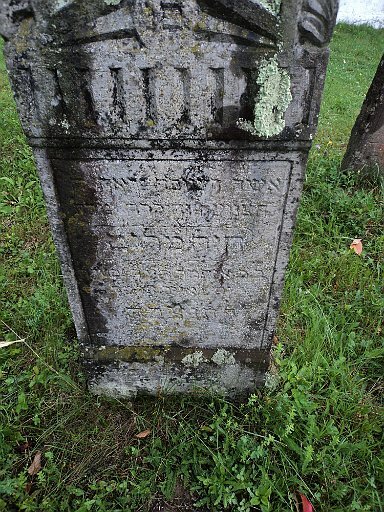 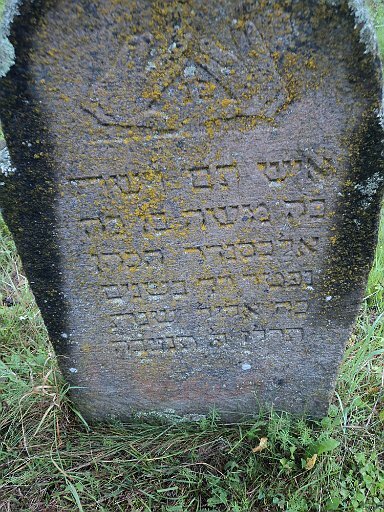 The Jewish cemetery, which is over 250 years old, is located outside of town, along a dirt road. 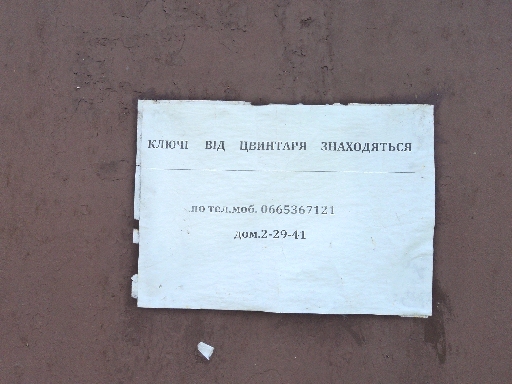 It has a wall built around it and there is a caretaker who has the key to the door (contact information photographed below). 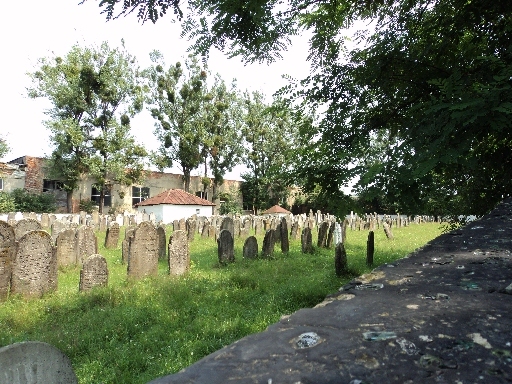 The cemetery is well-maintained and contains two ohels (mausoleums). 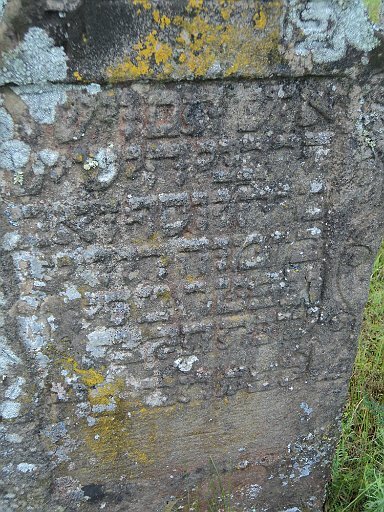 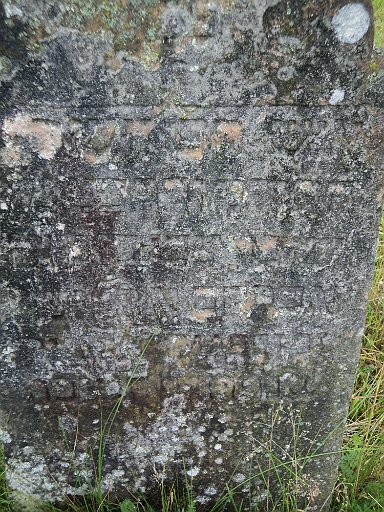 There was a guest register and it appears the cemetery is visited often by descendants. 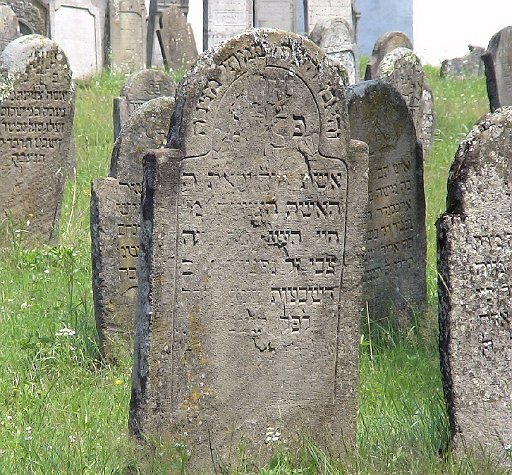 In the documents section of the "Other" tab, you will find a link to a U.S. Commission Report completed in 2005 that attempted to document Jewish Cemeteries (and Synagogues and Mass Grave Sites) in Ukraine. 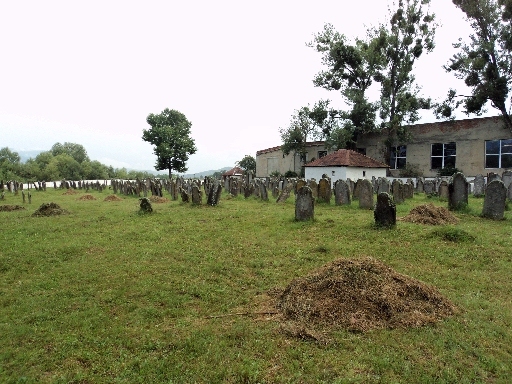 This cemetery is not listed as well as many other village cemeteries of the Zakarpats'ka oblast. 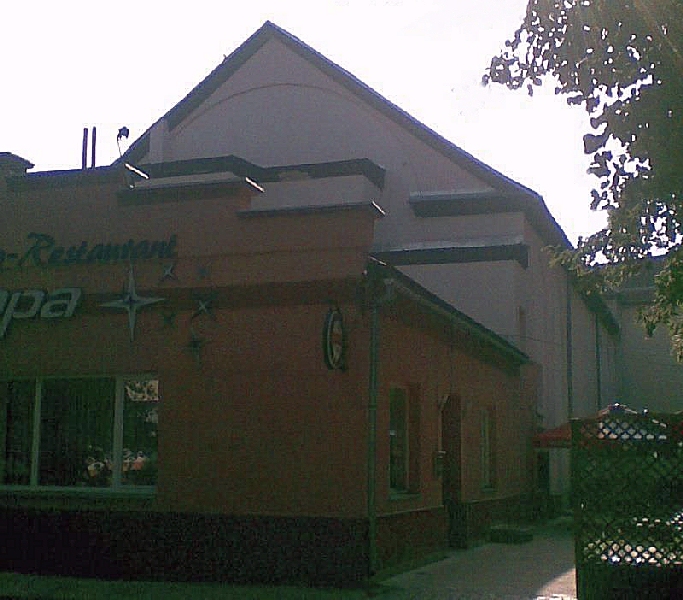 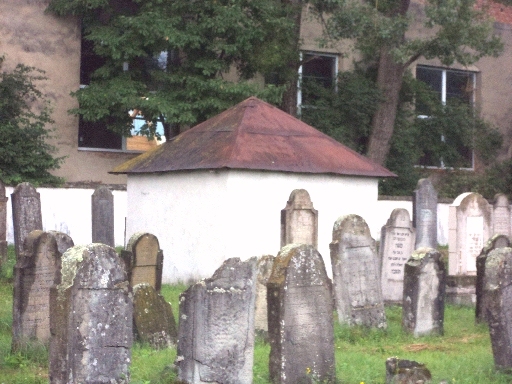 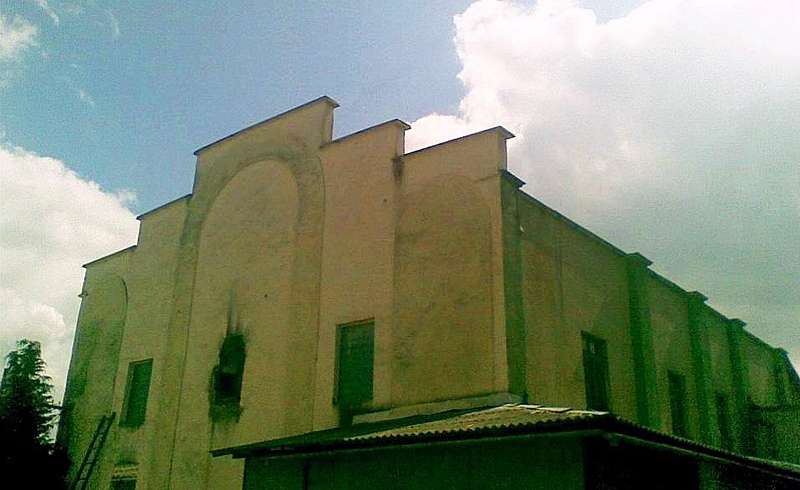 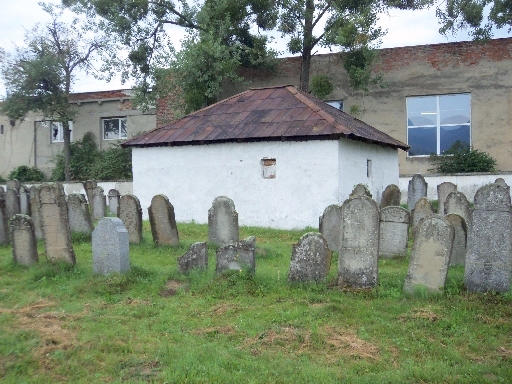 The Svalyava cemetery has two ohel buildings. 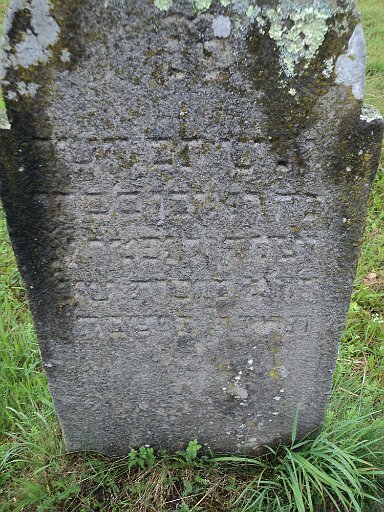 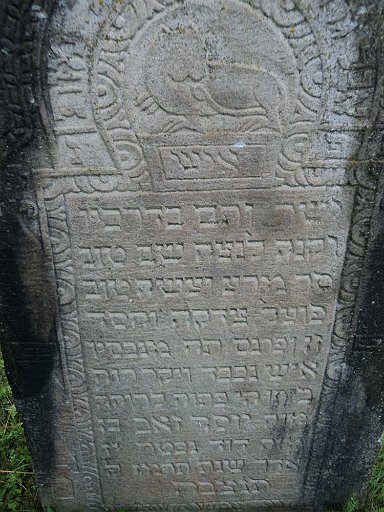 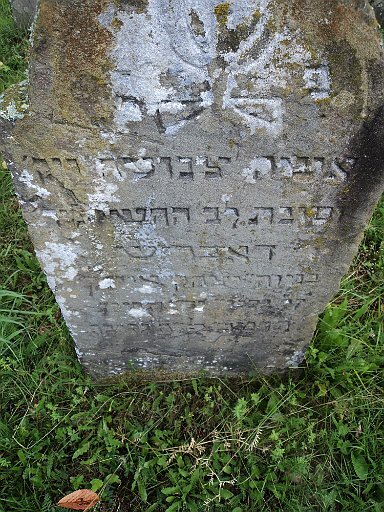 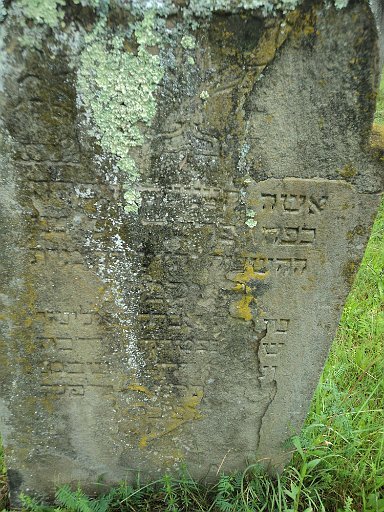 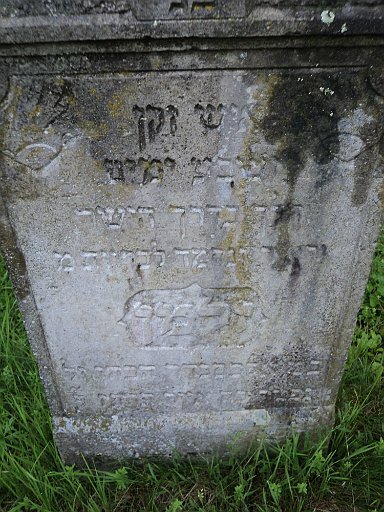 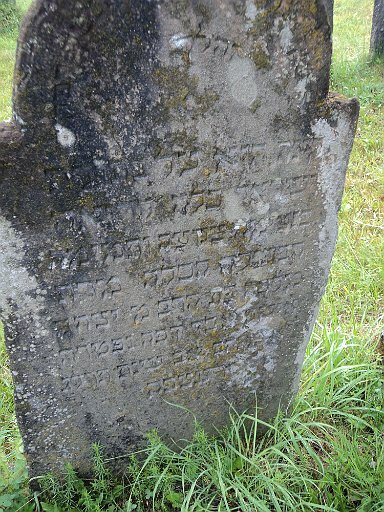 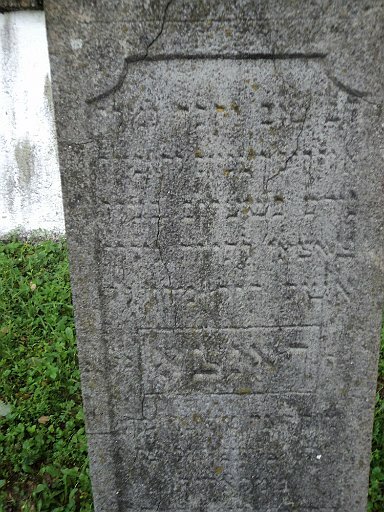 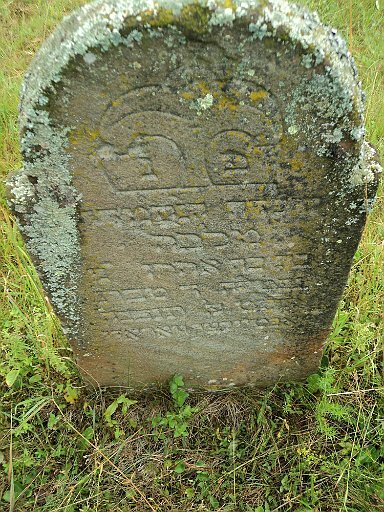 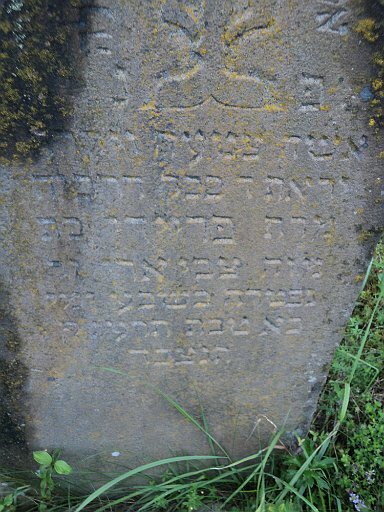 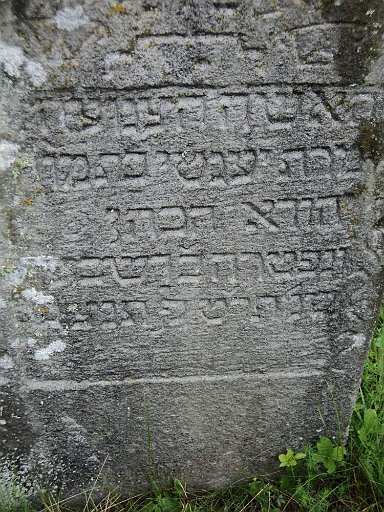 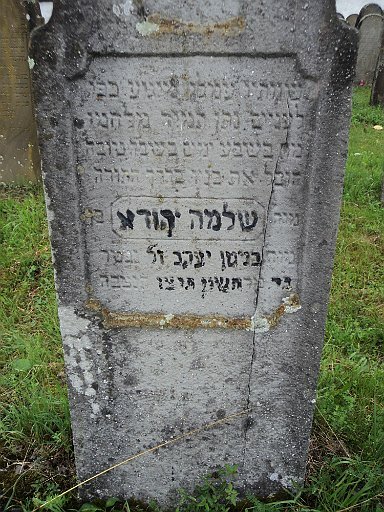 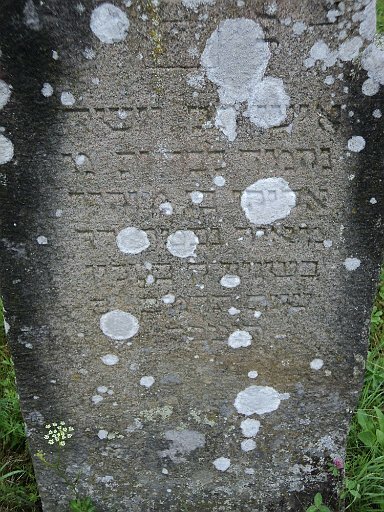 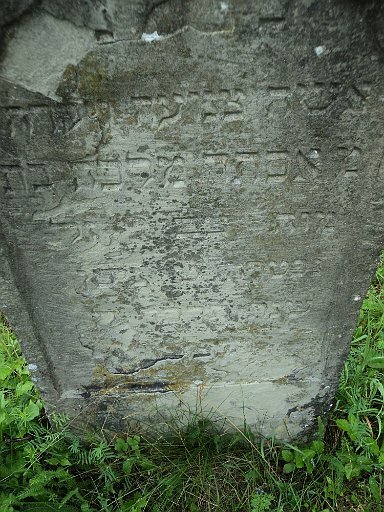 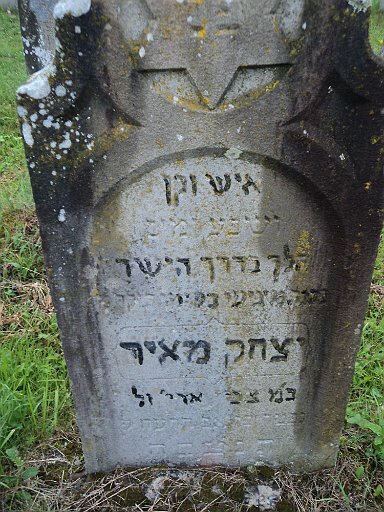 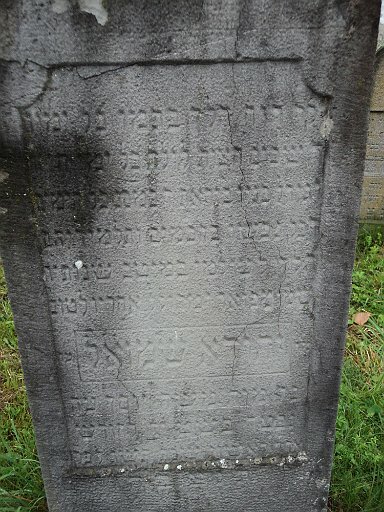 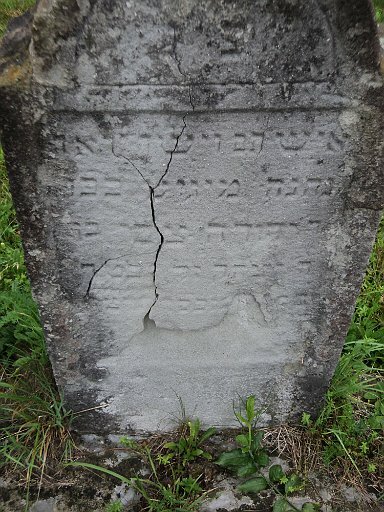 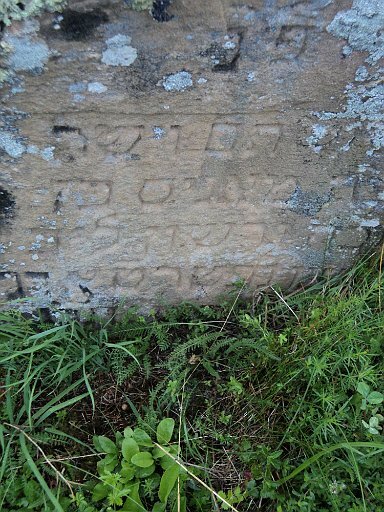 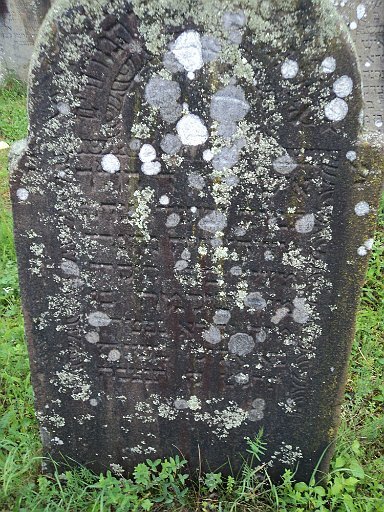 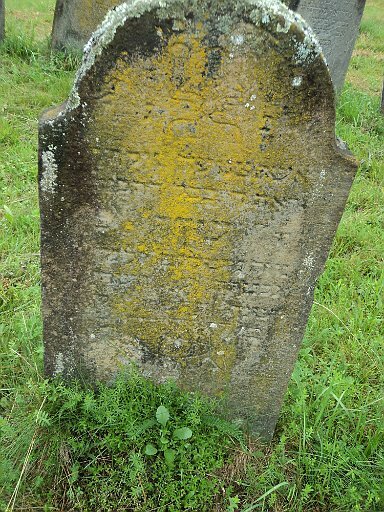 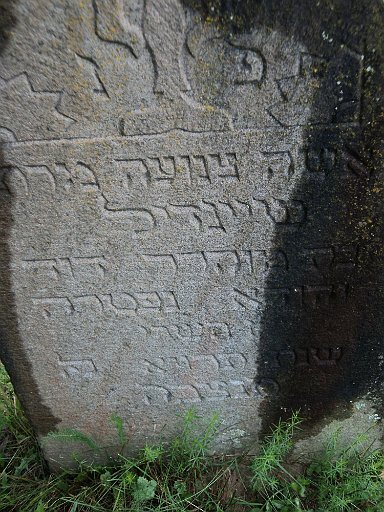 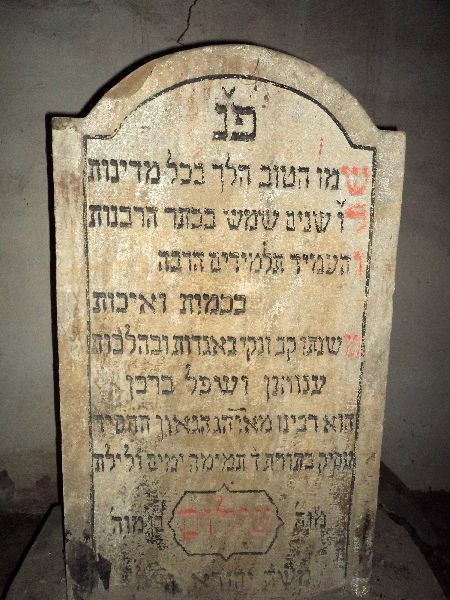 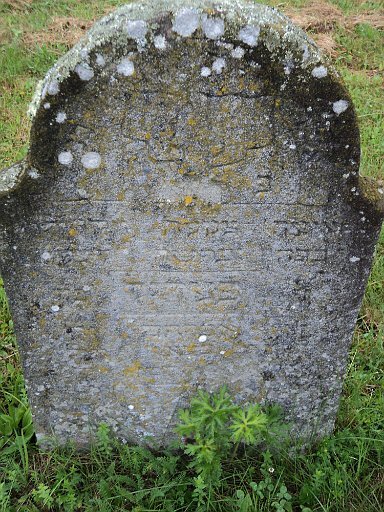 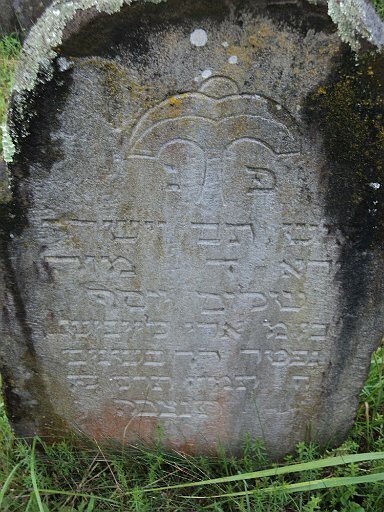 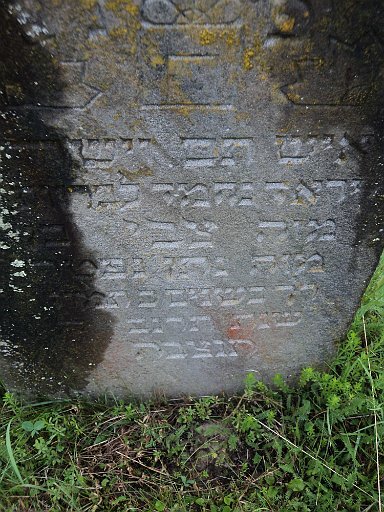 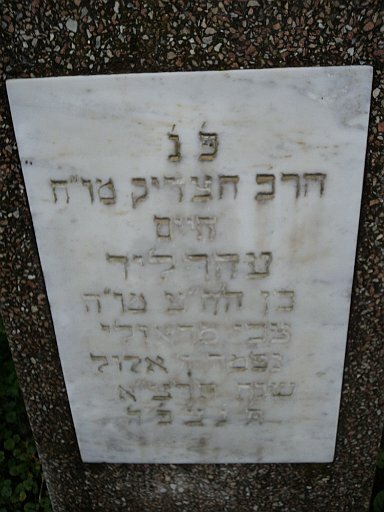 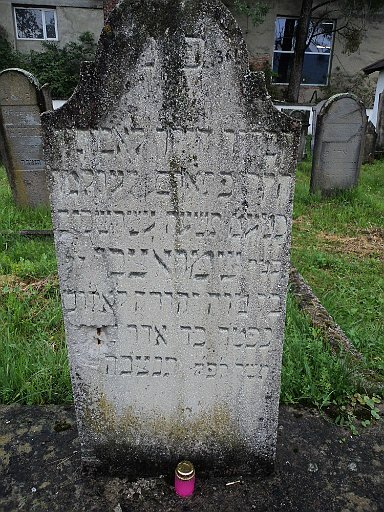 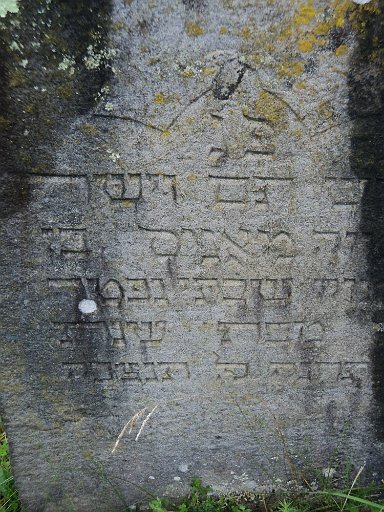 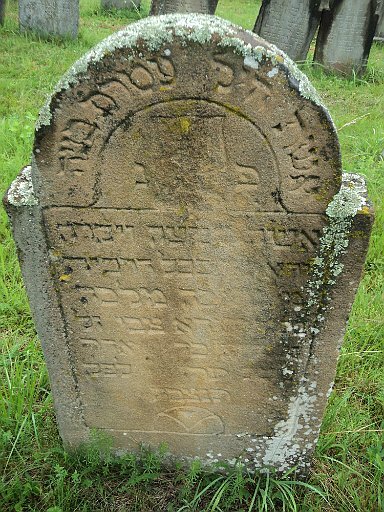 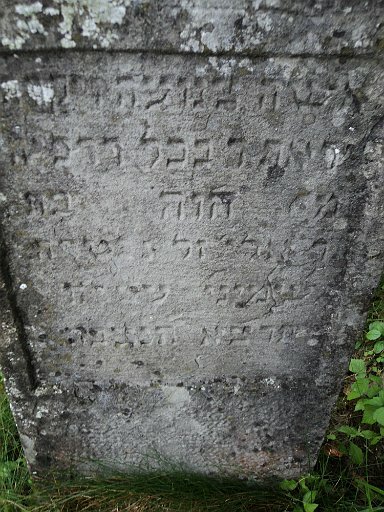 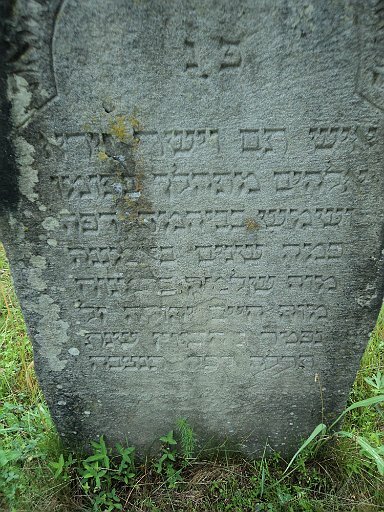 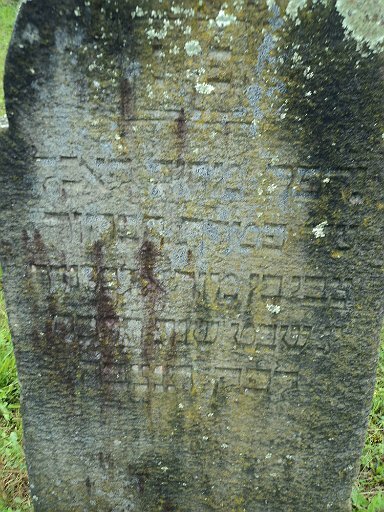 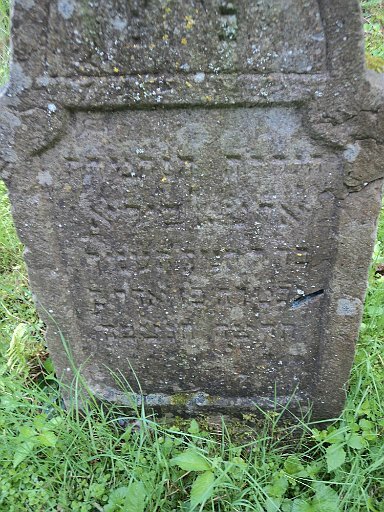 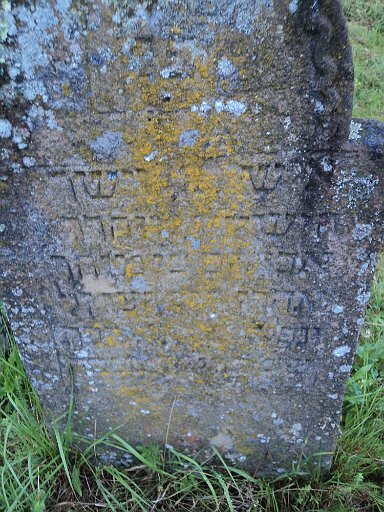 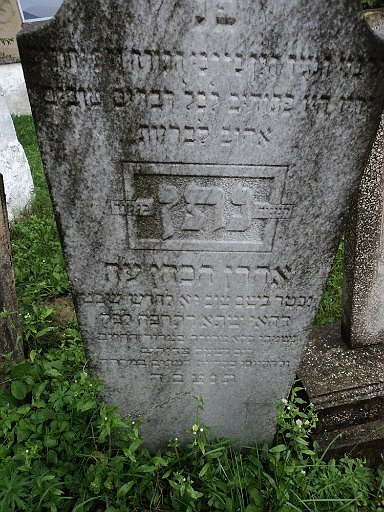 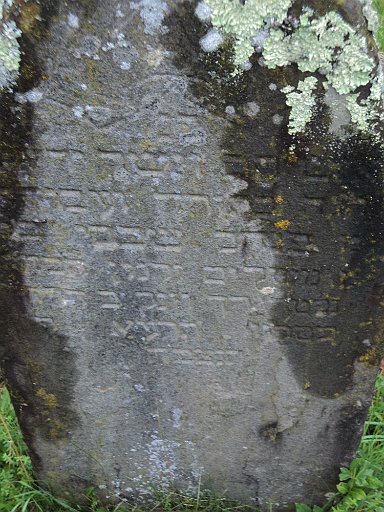 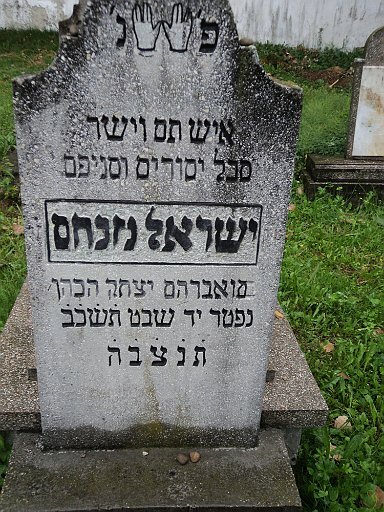 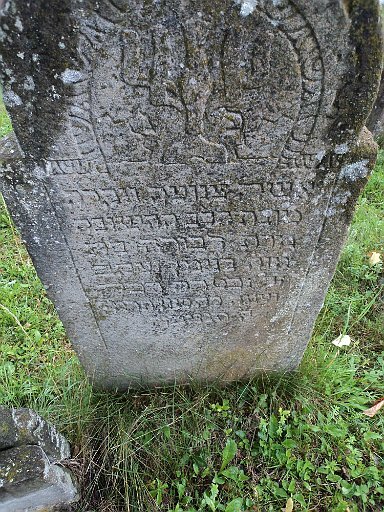 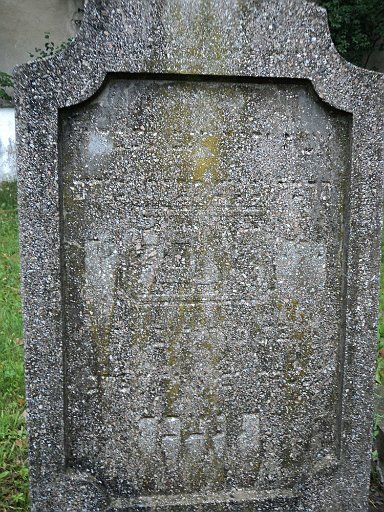 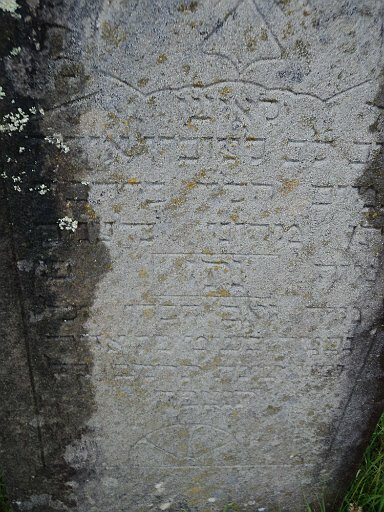 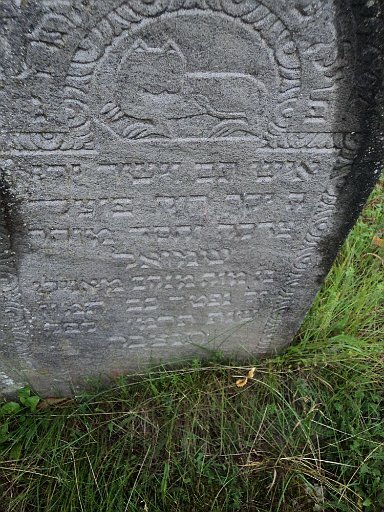 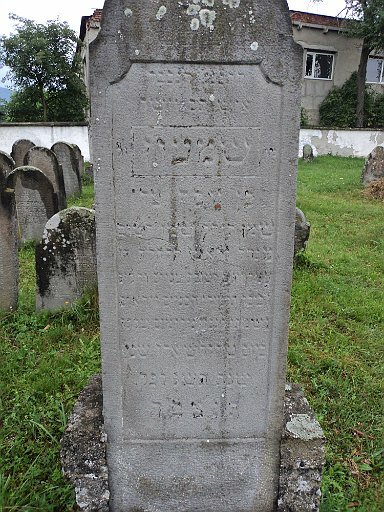 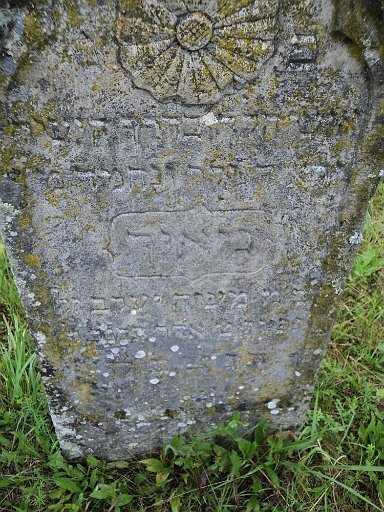 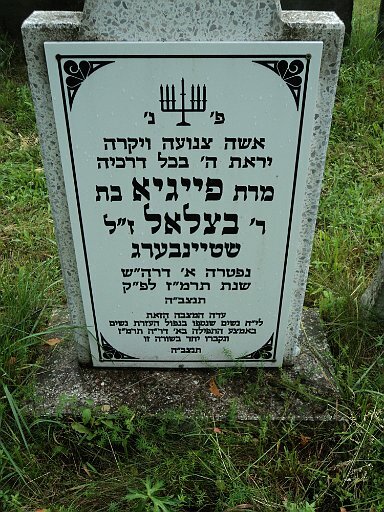 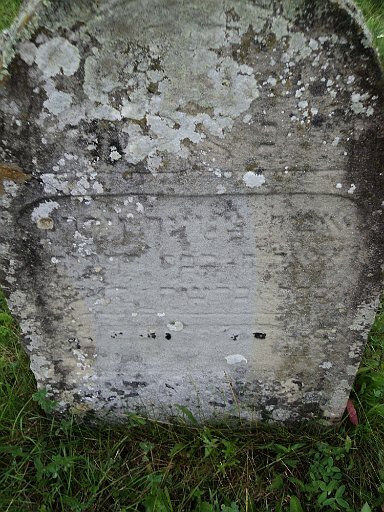 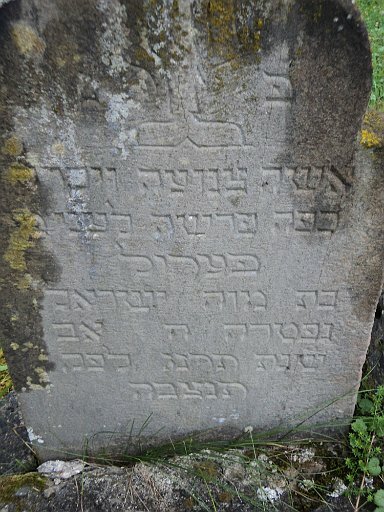 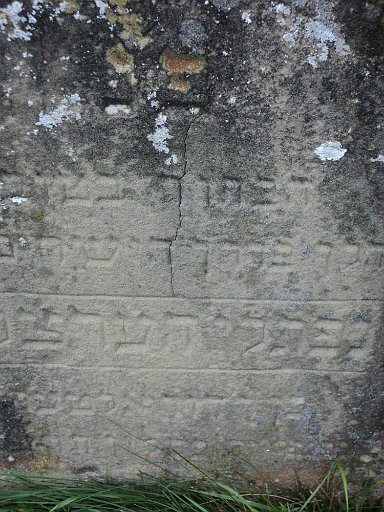 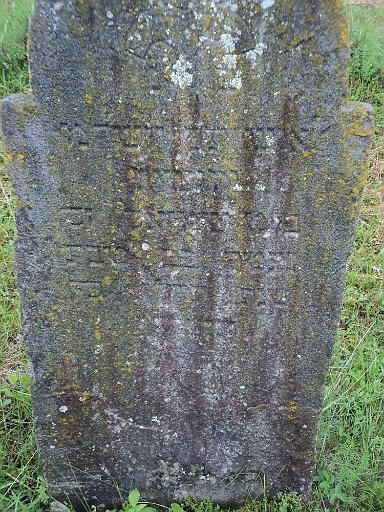 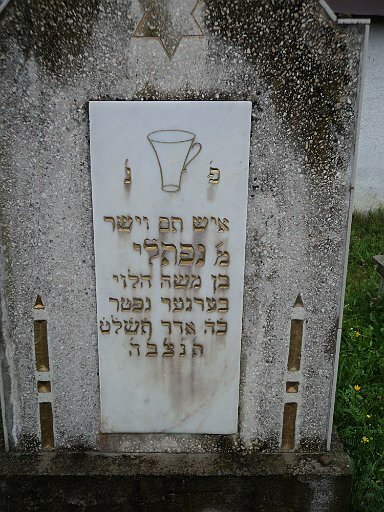 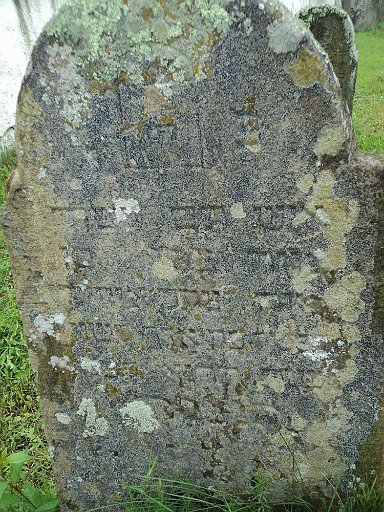 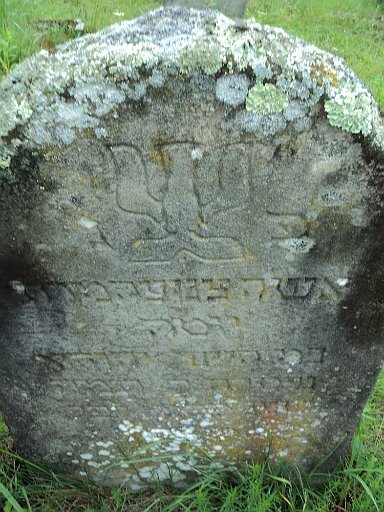 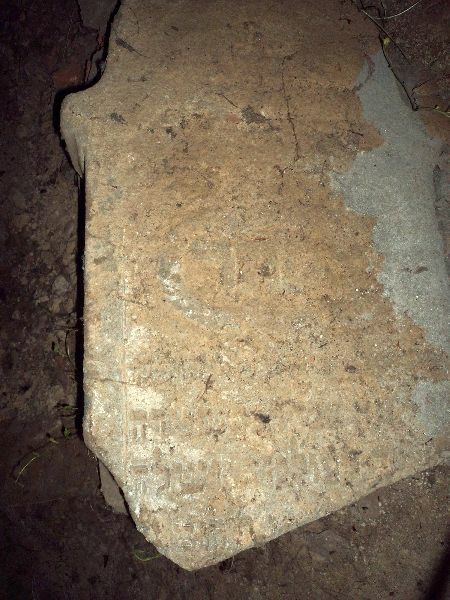 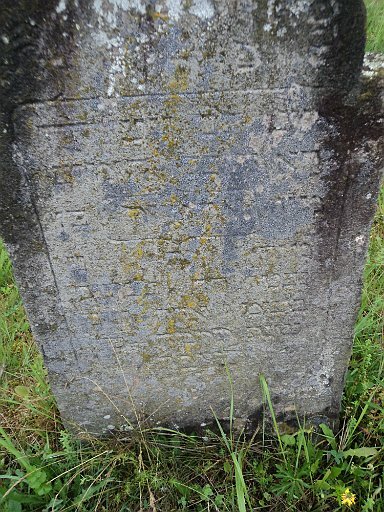 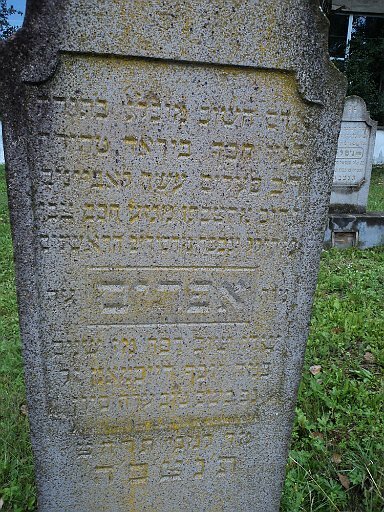 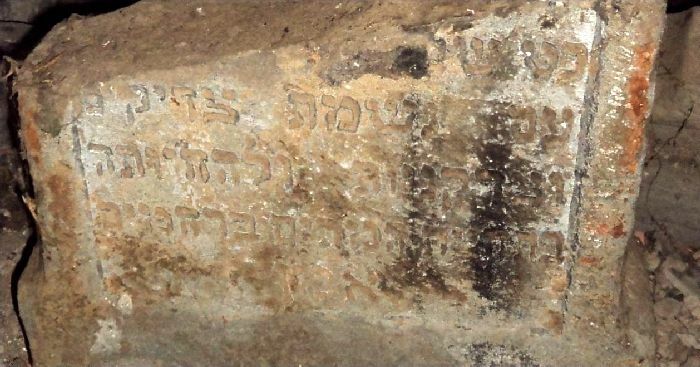 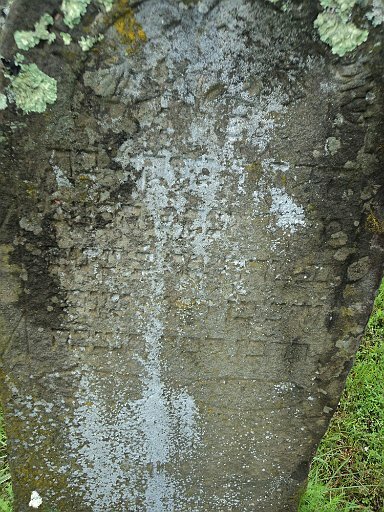 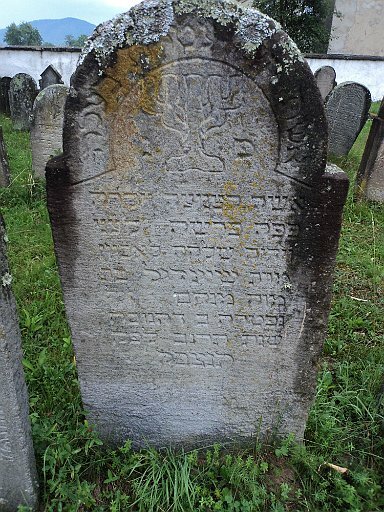 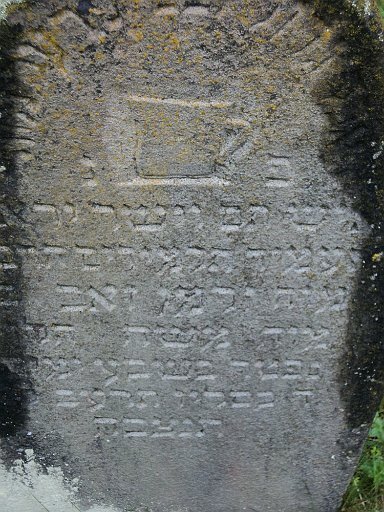 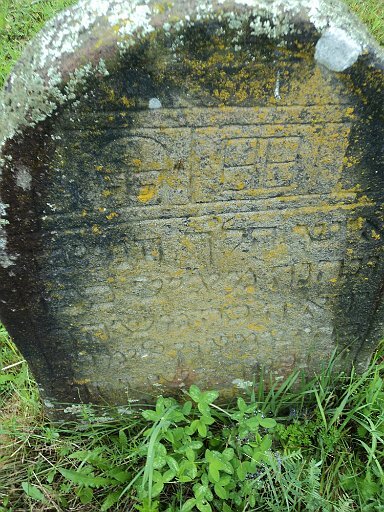 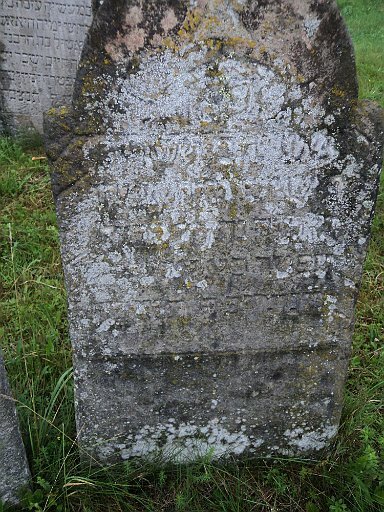 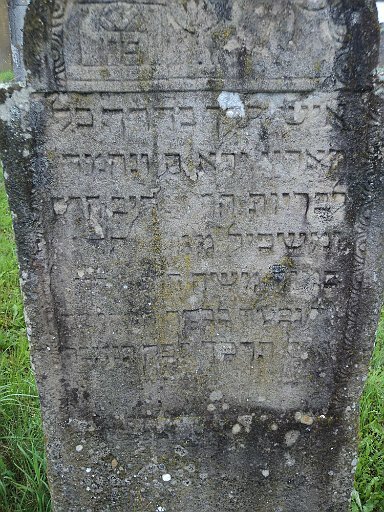 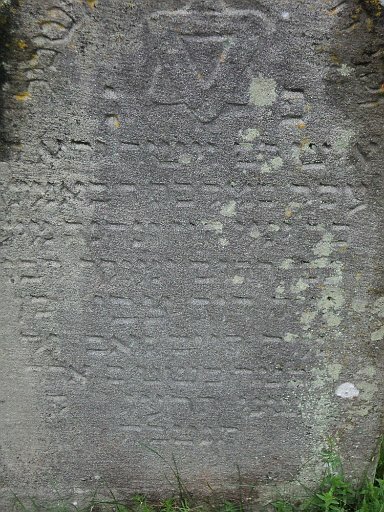 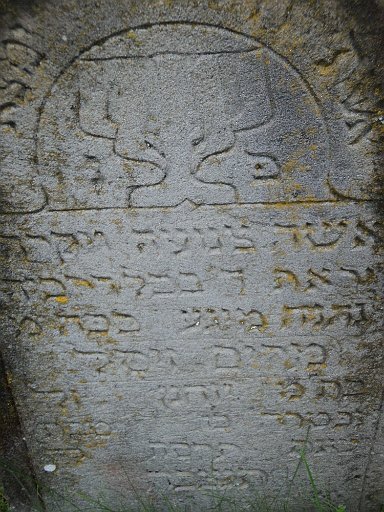 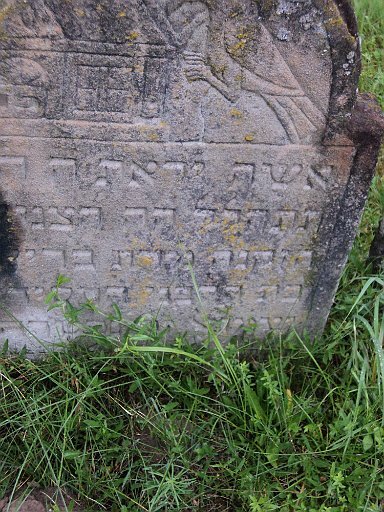 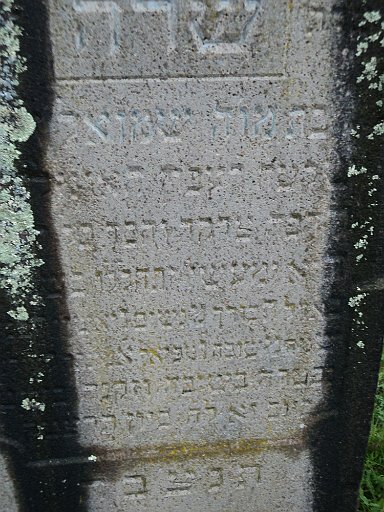 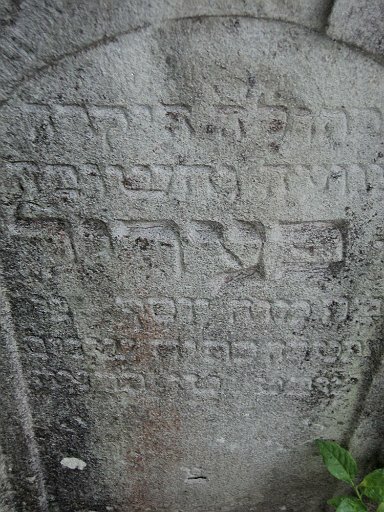 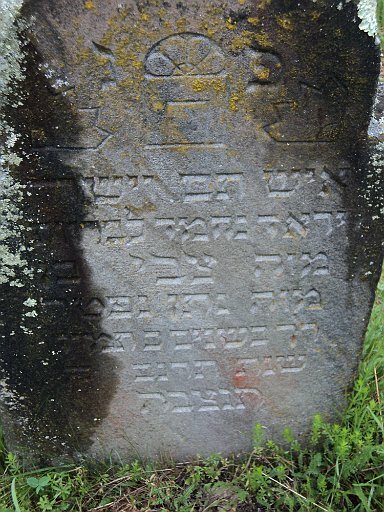 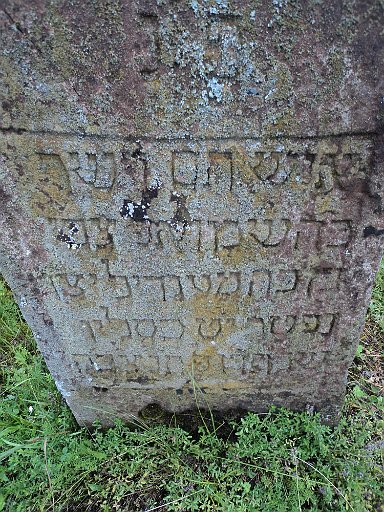 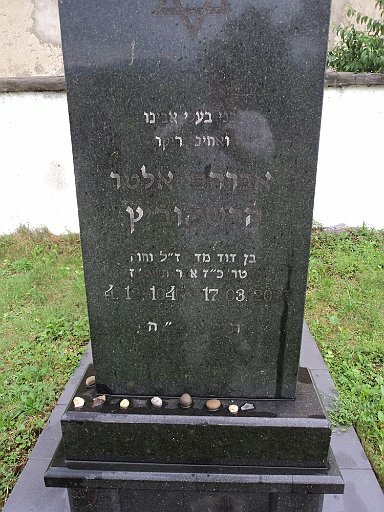 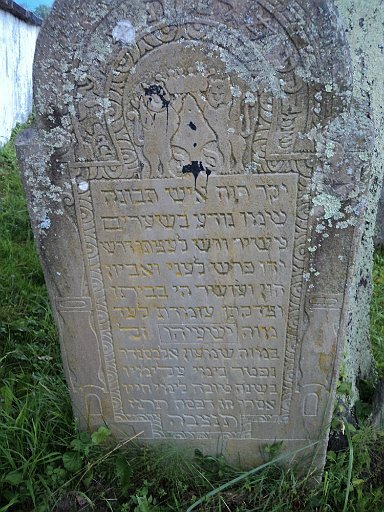 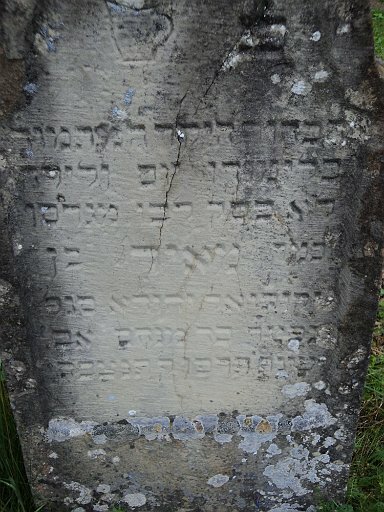 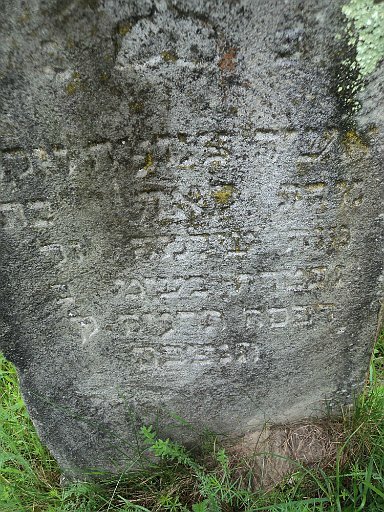 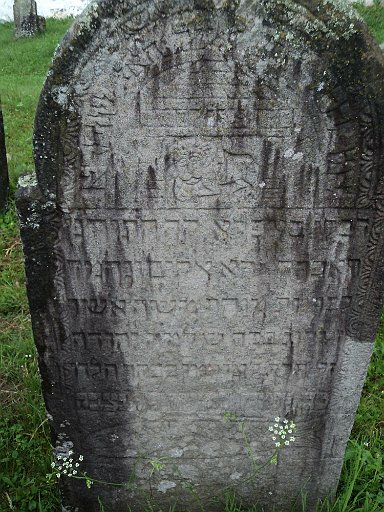 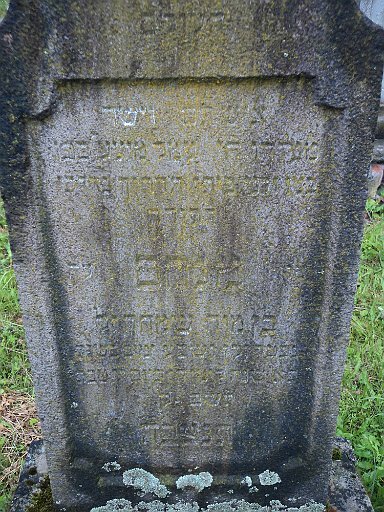 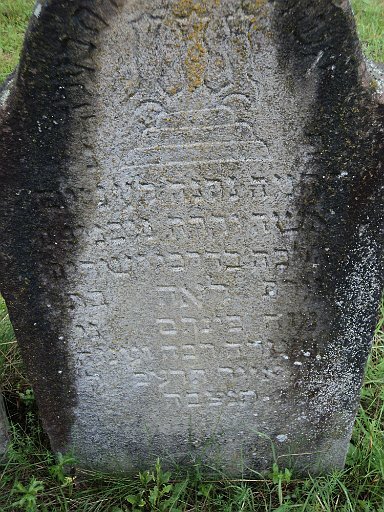 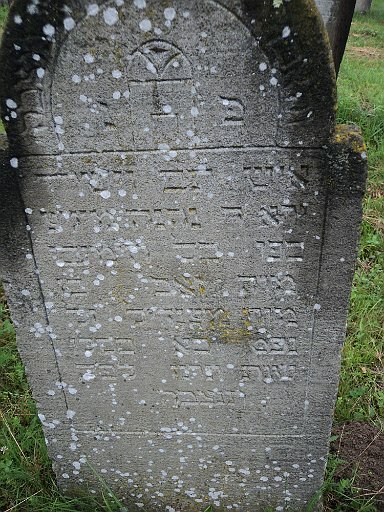 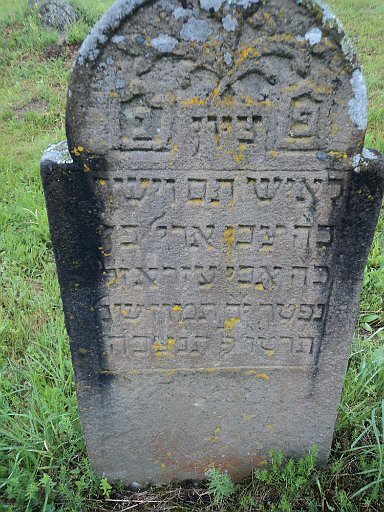 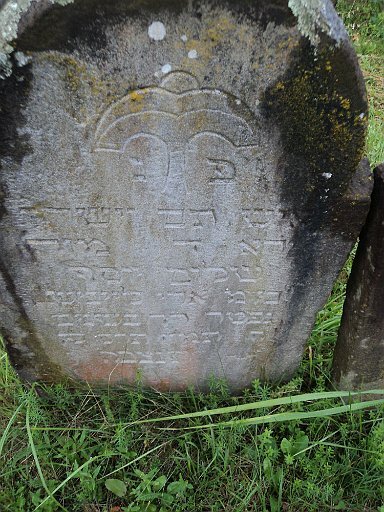 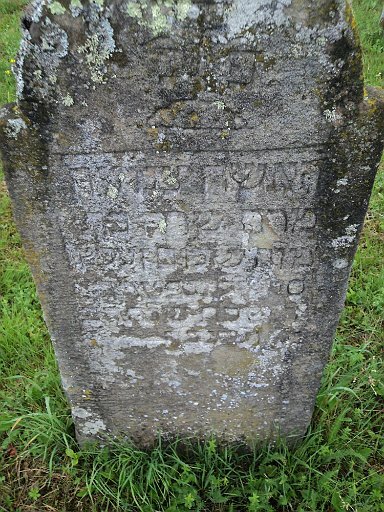 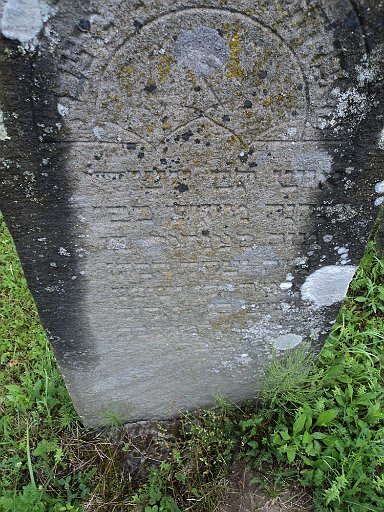 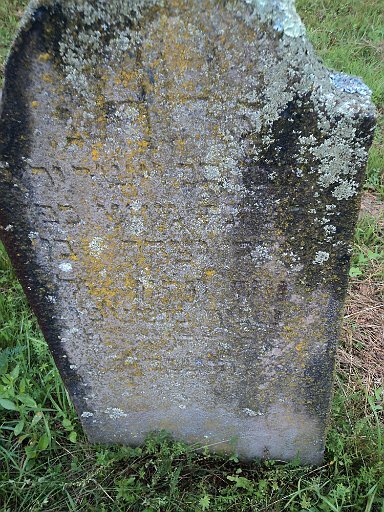 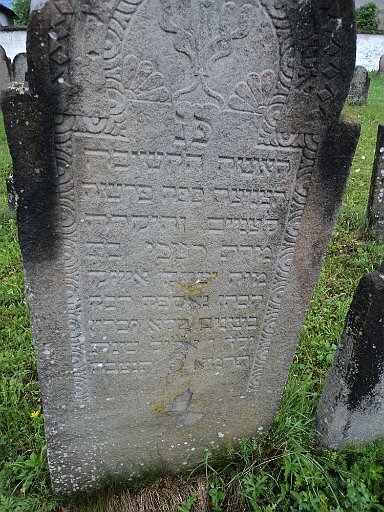 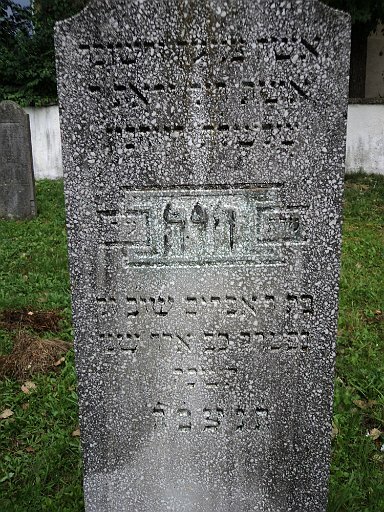 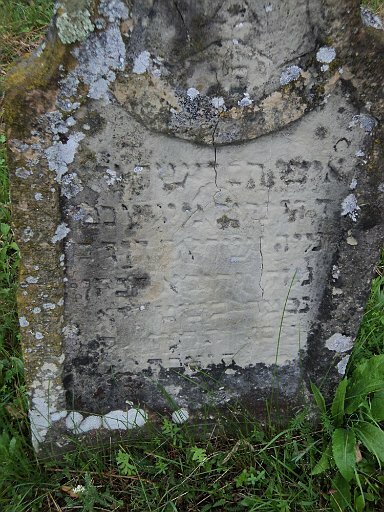 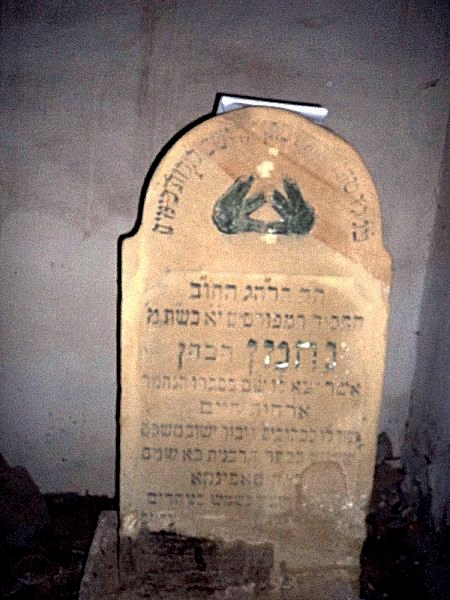 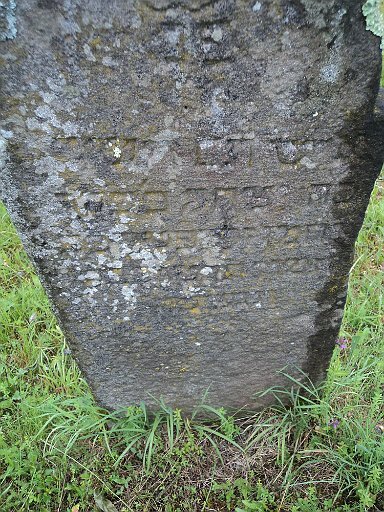 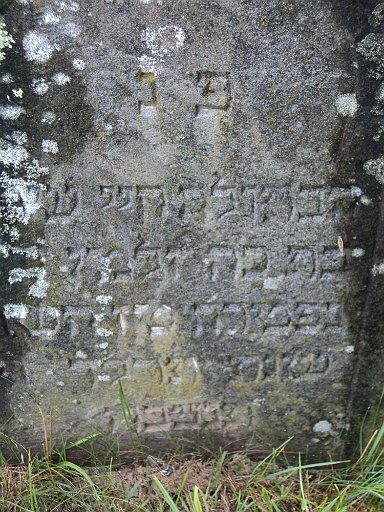 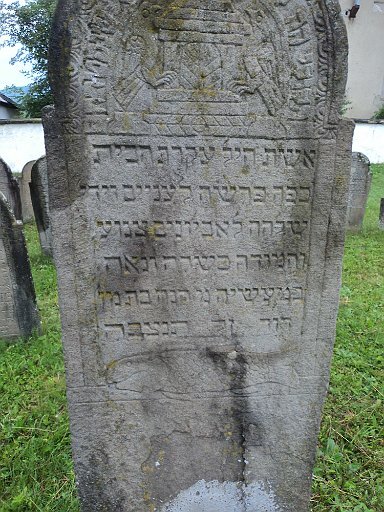 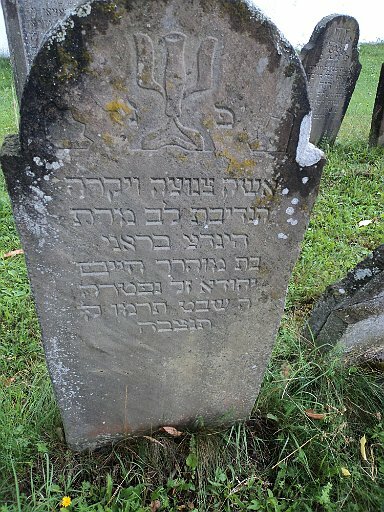 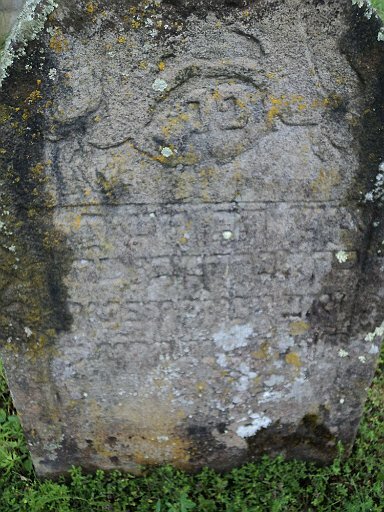 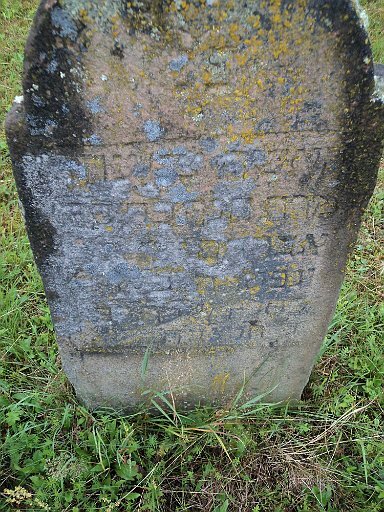 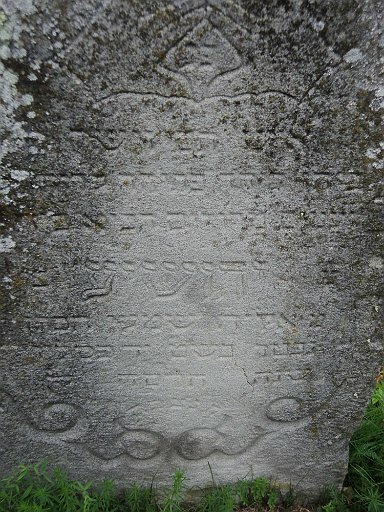 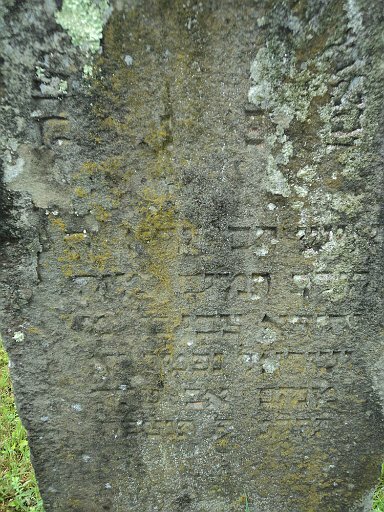 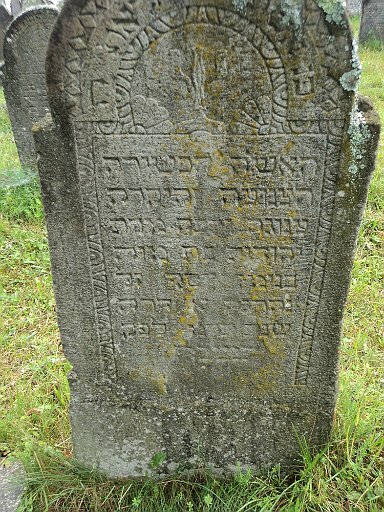 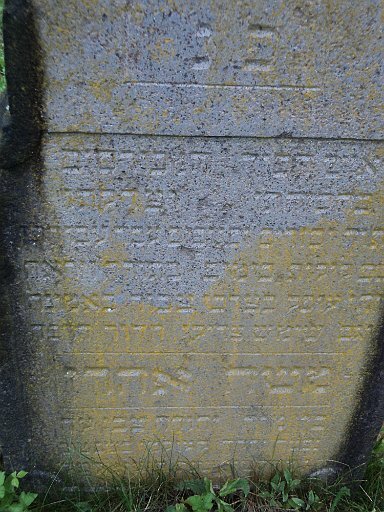 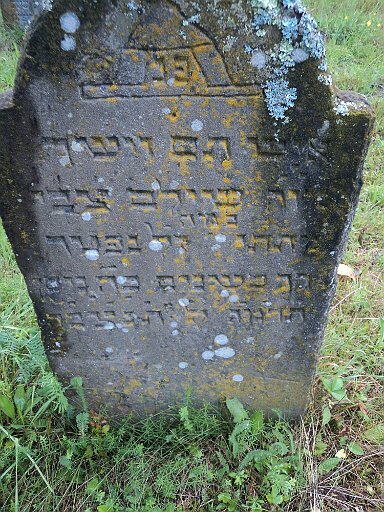 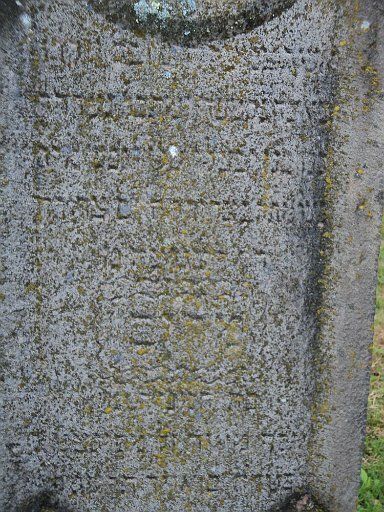 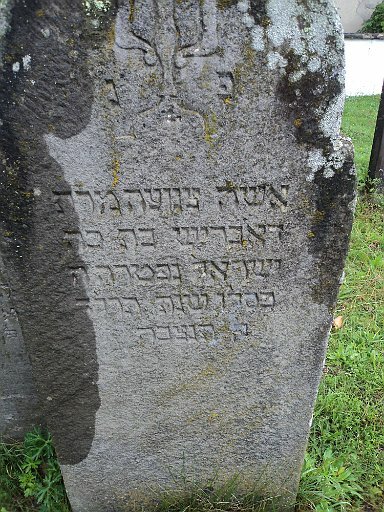 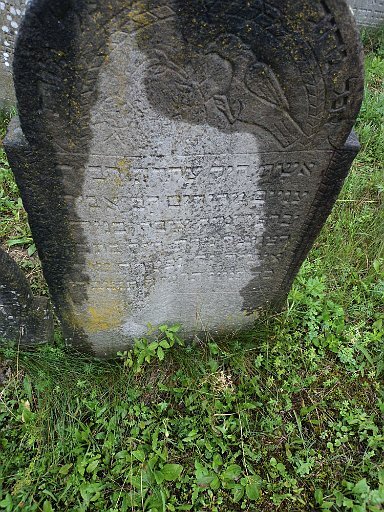 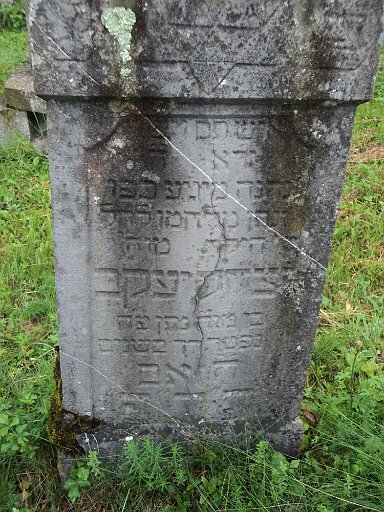 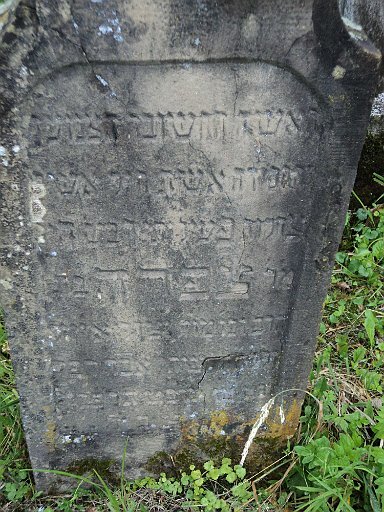 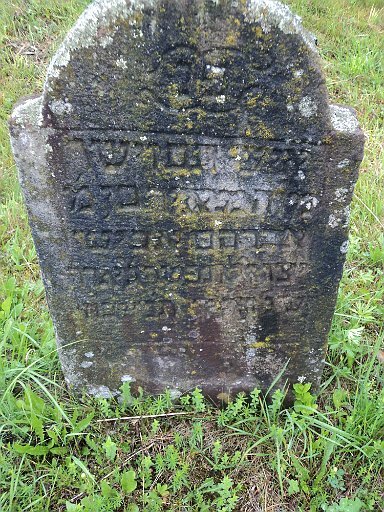 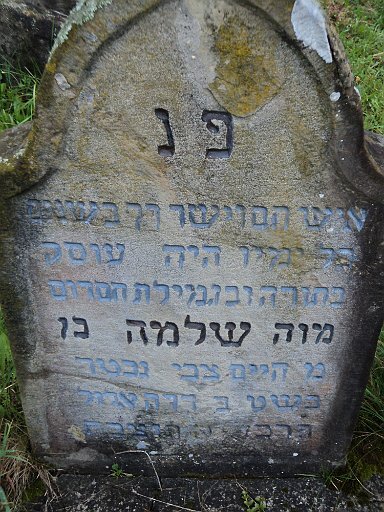 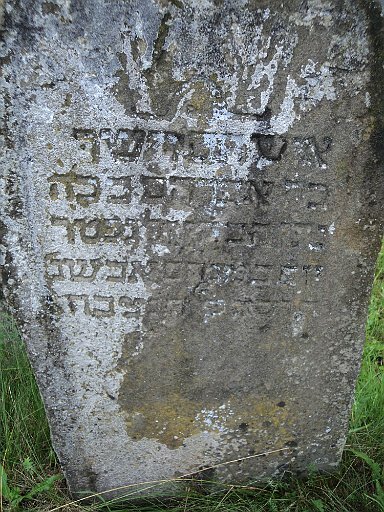 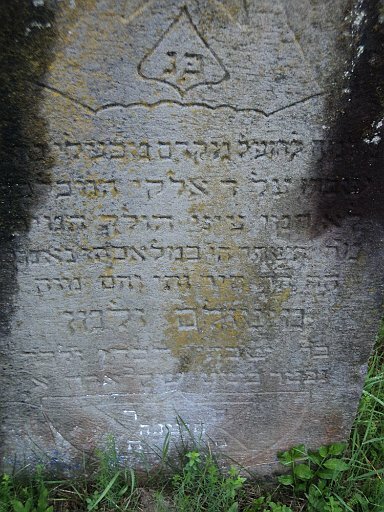 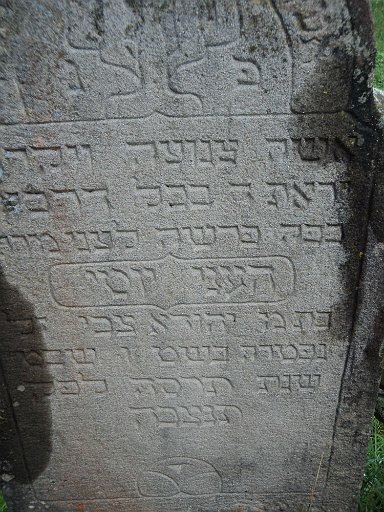 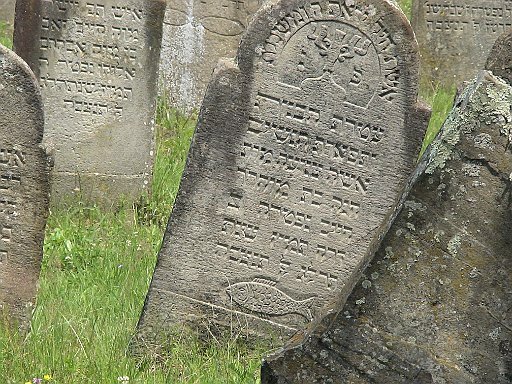 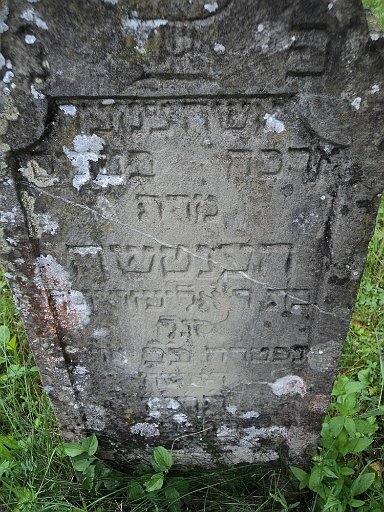 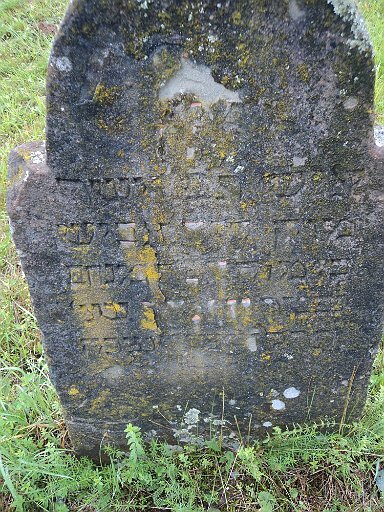 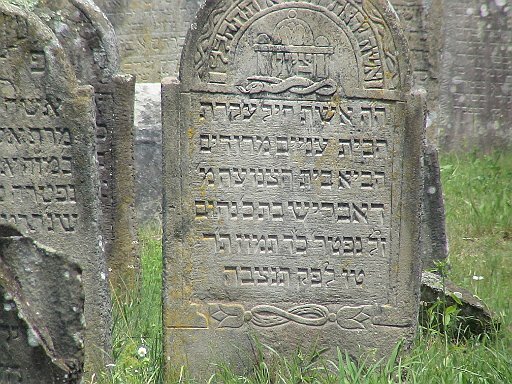 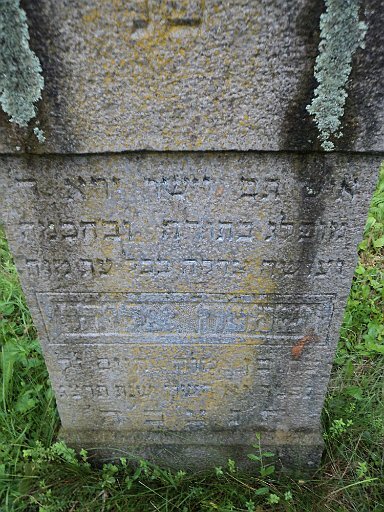 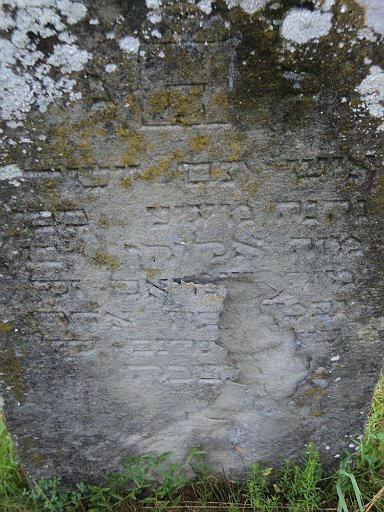 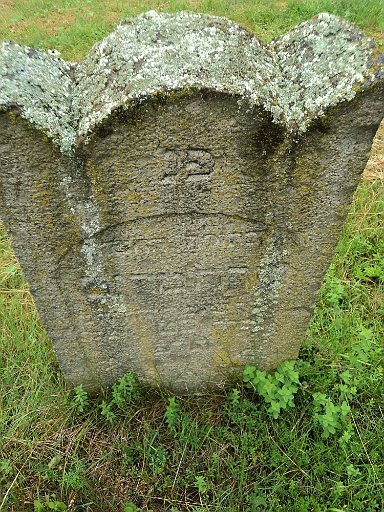 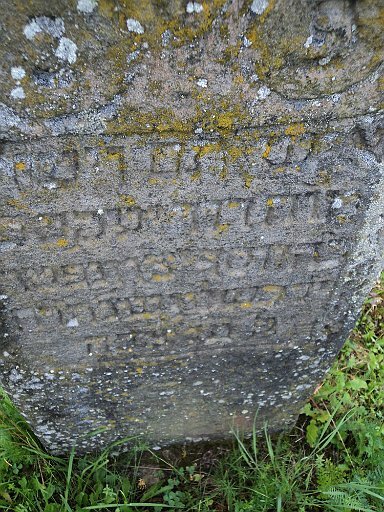 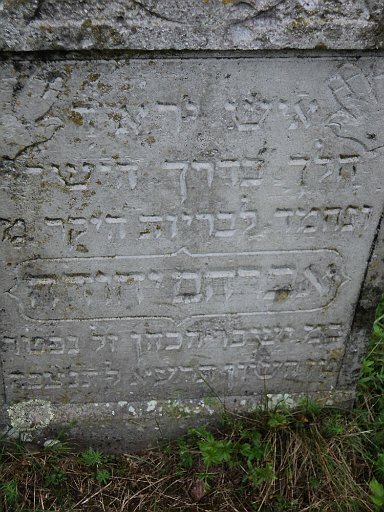 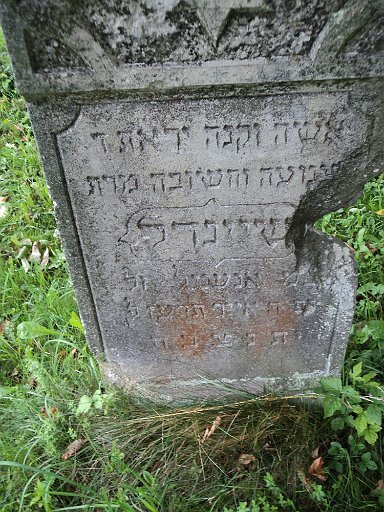 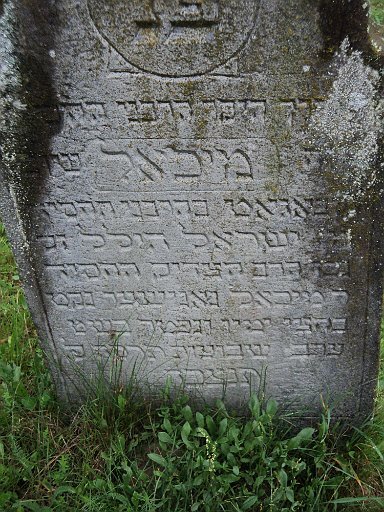 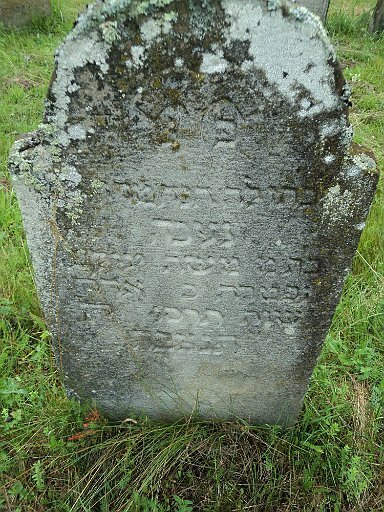 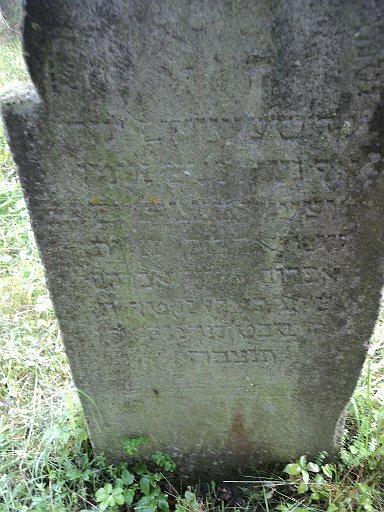 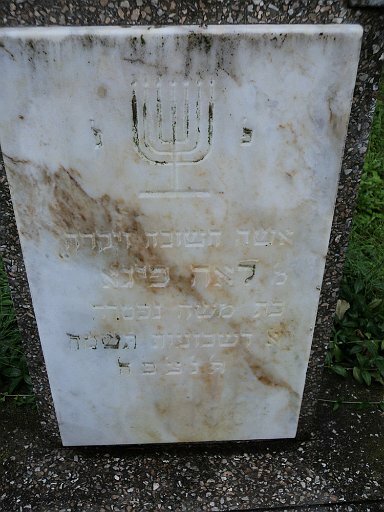 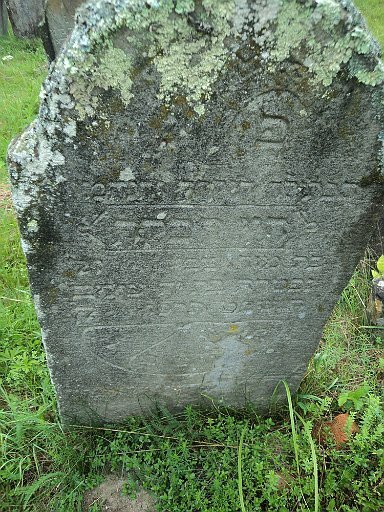 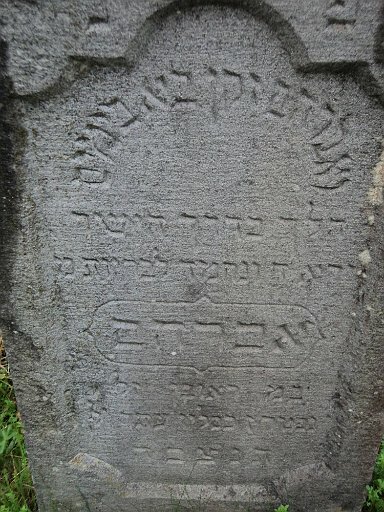 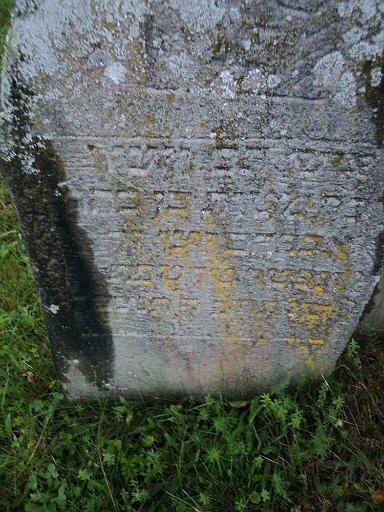 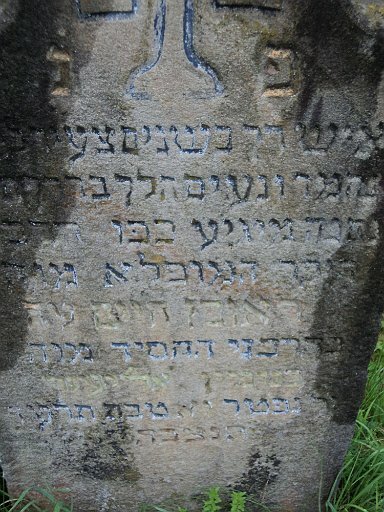 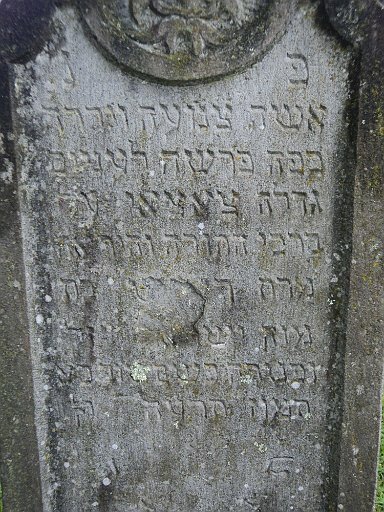 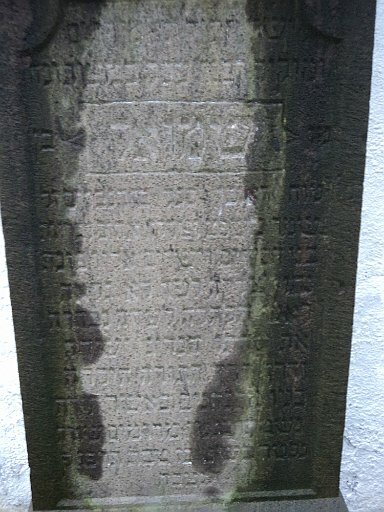 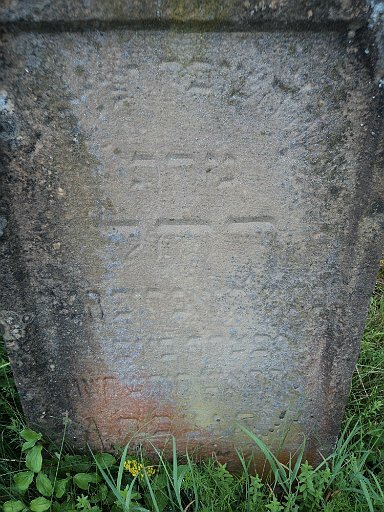 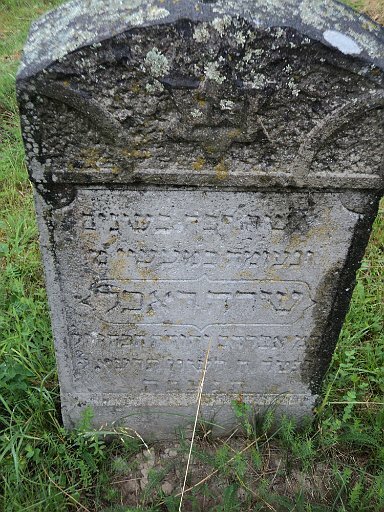 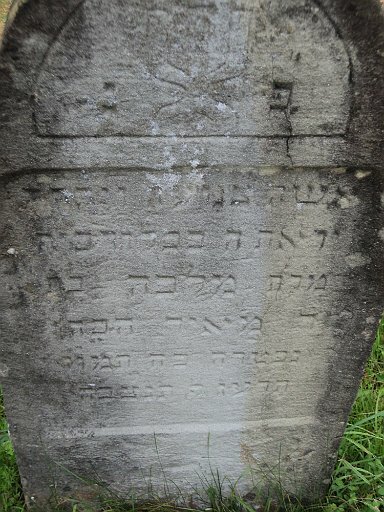 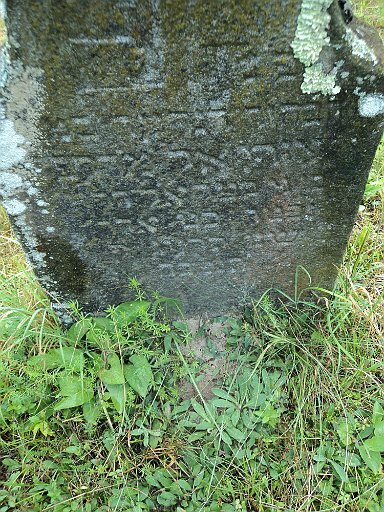 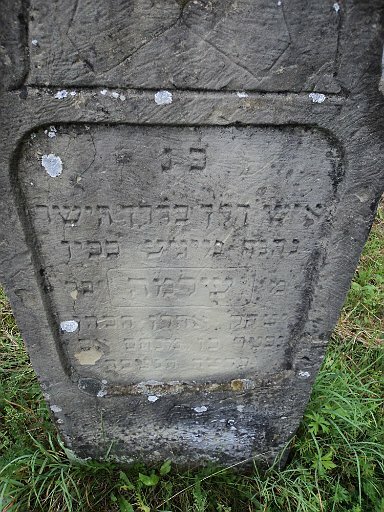 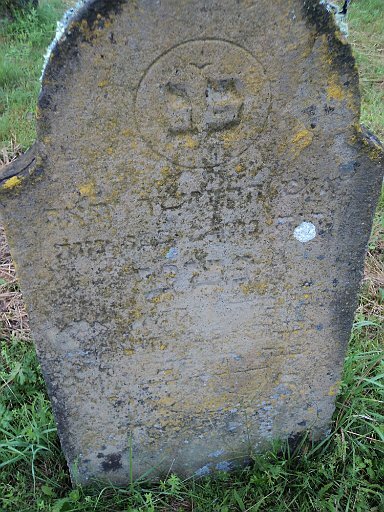 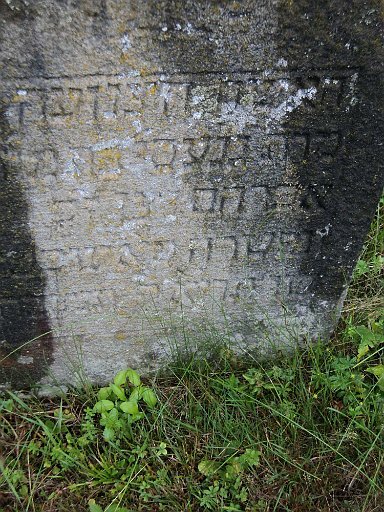 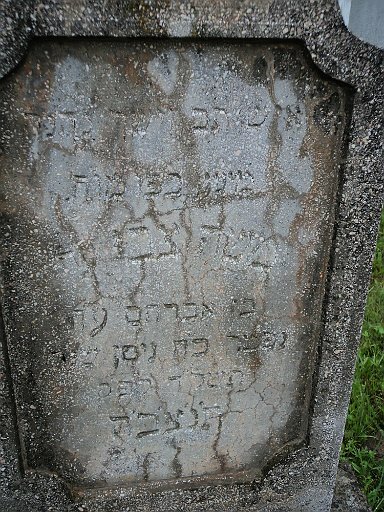 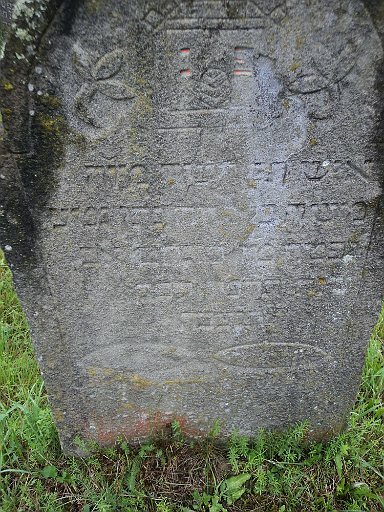 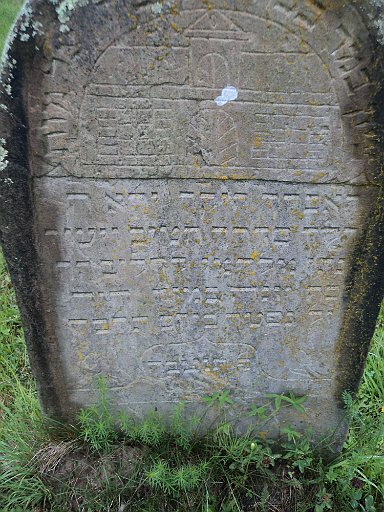 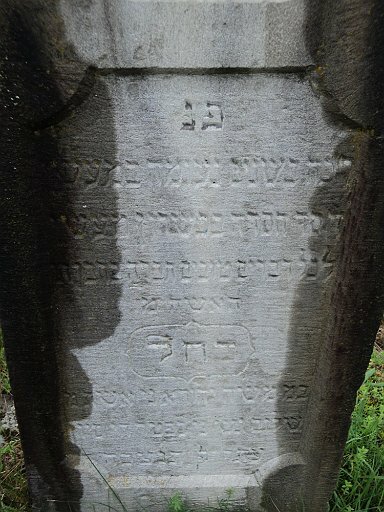 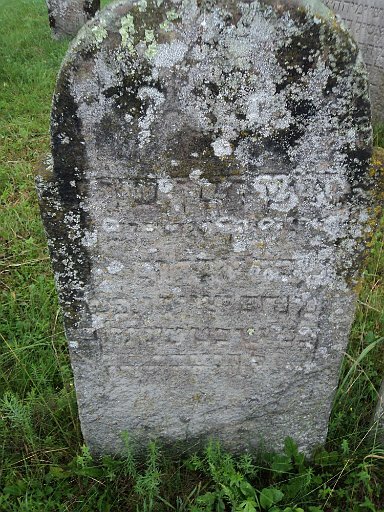 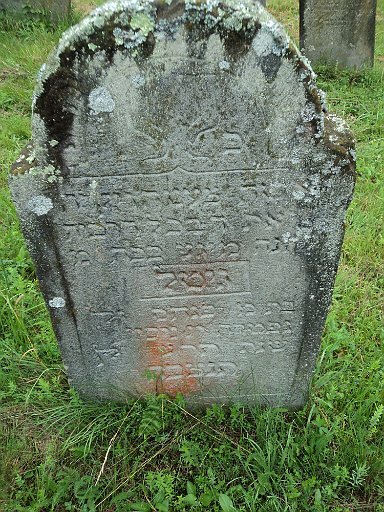 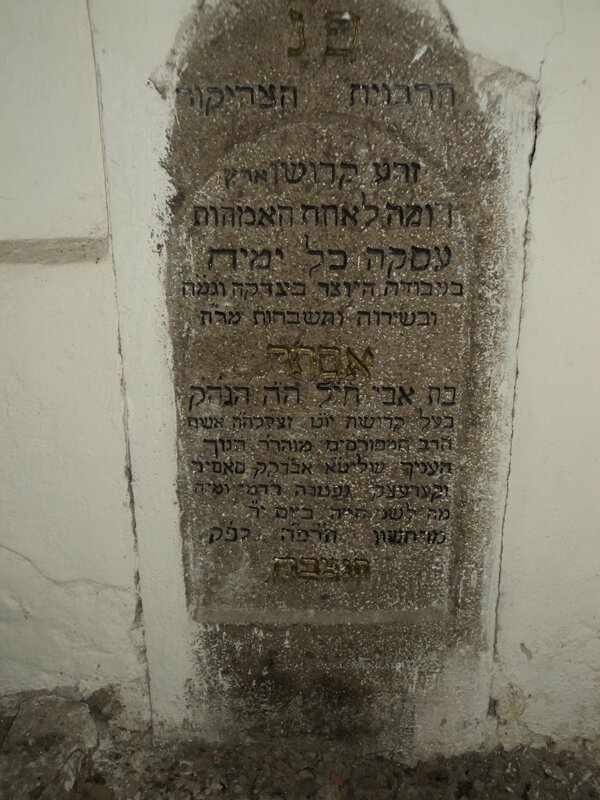 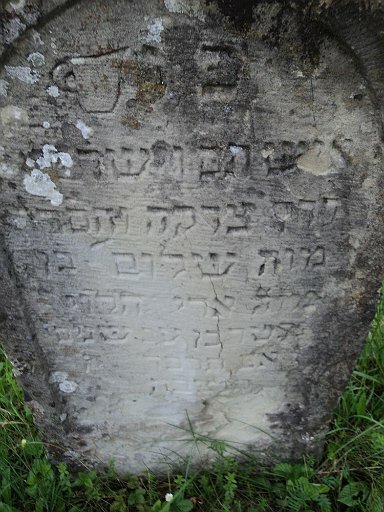 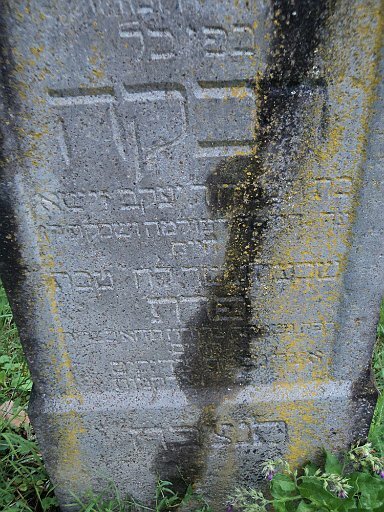 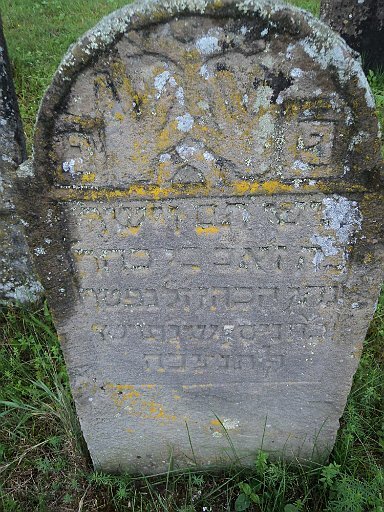 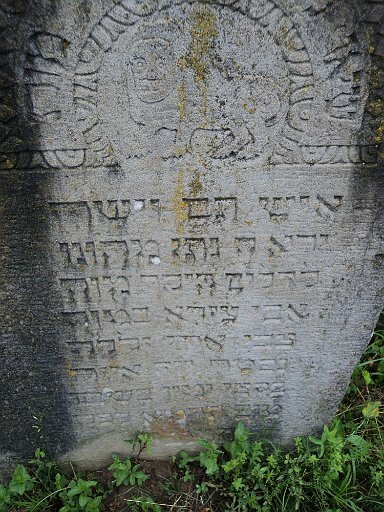 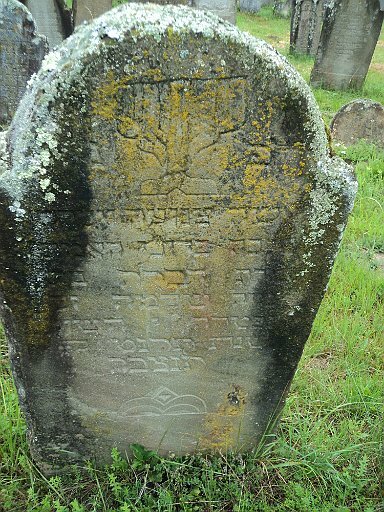 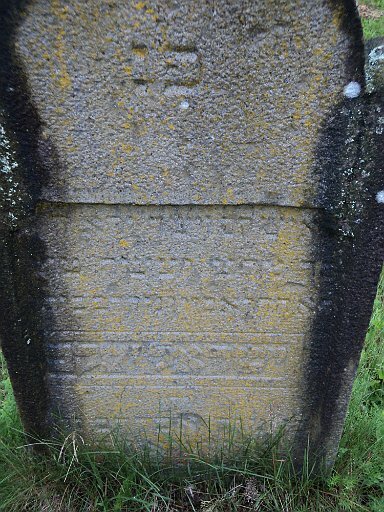 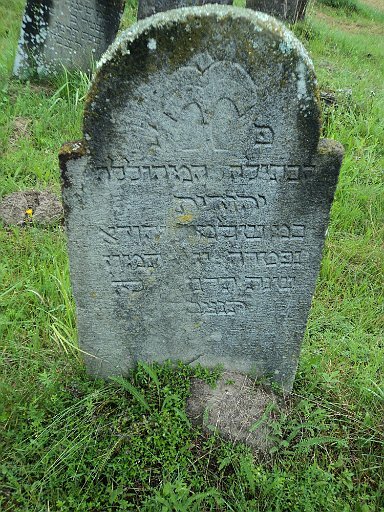 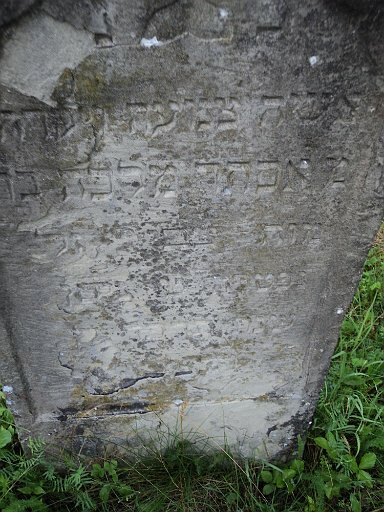 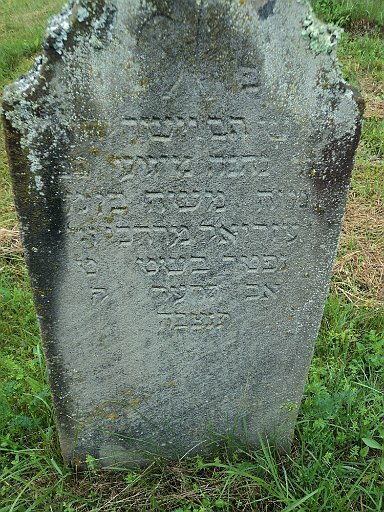 Rabbi of Spinka-Saplanta (near Sighet) 21 years and Author of "Orchos Chaim"
Following are all of the tombstones found in the cemetery. 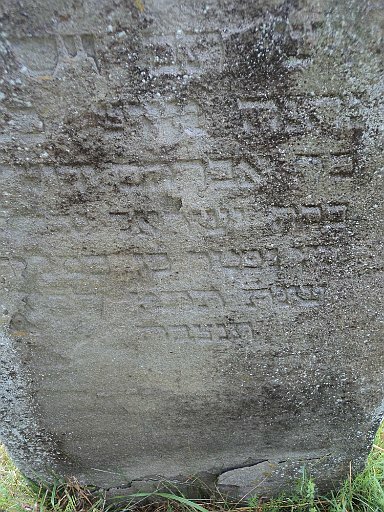 (Click the images below to view a larger image. 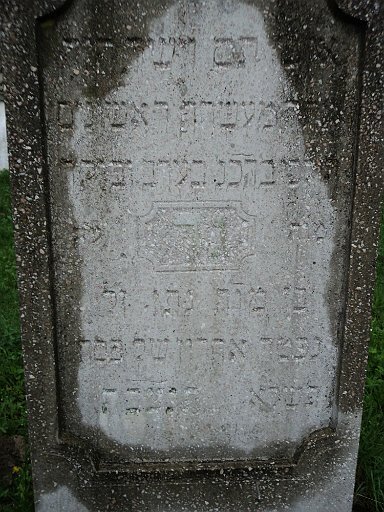 Arye Leibush ben Shmuel ? 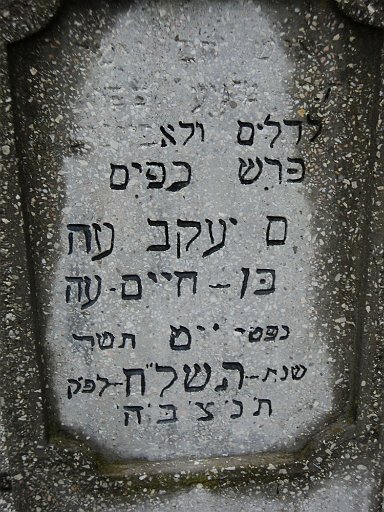 Shmuel Zvi ben Yehuda ? 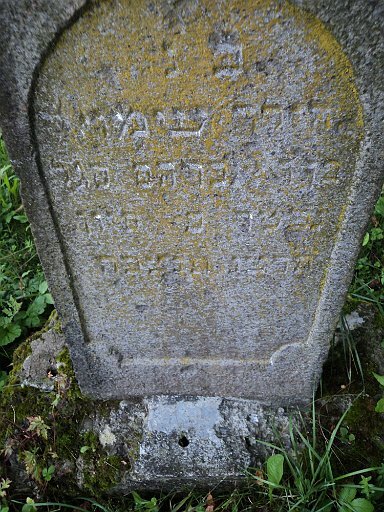 Copyright ©2012 Marshall J. Katz All rights reserved.